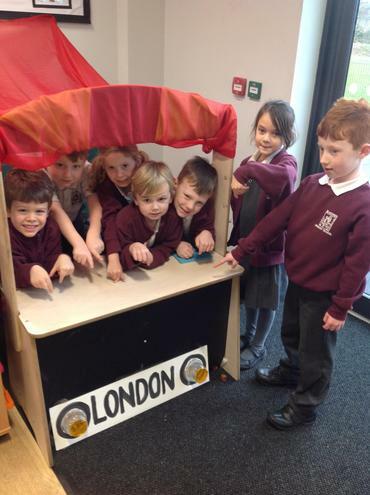 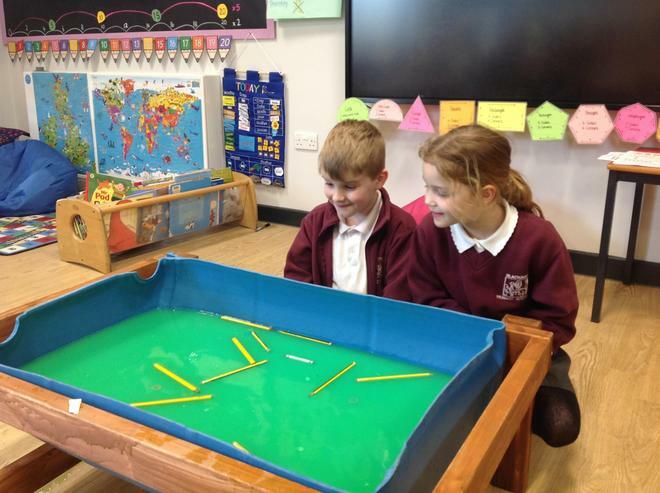 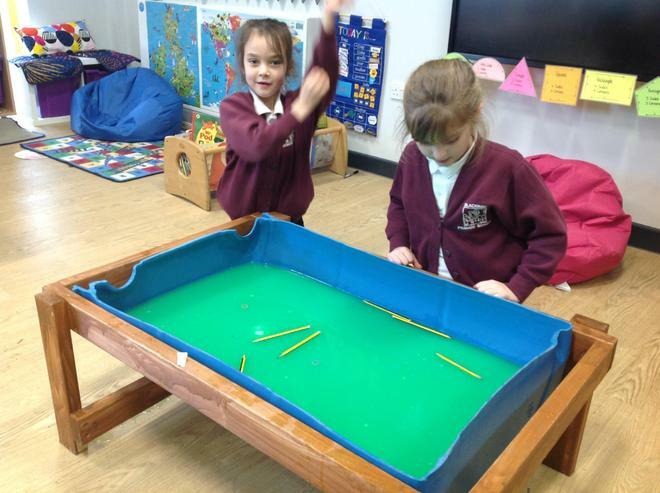 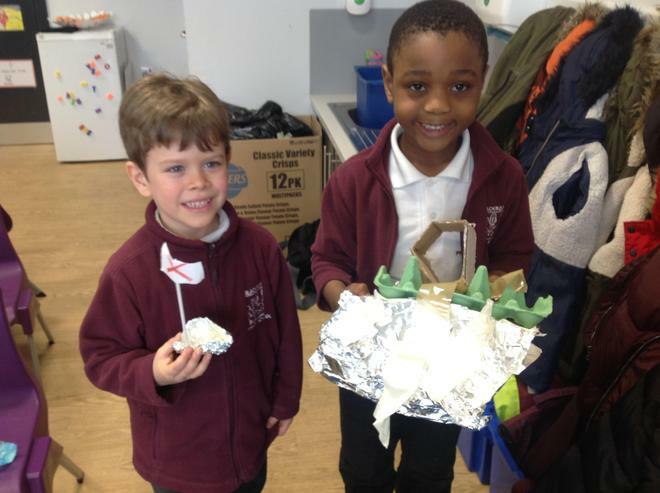 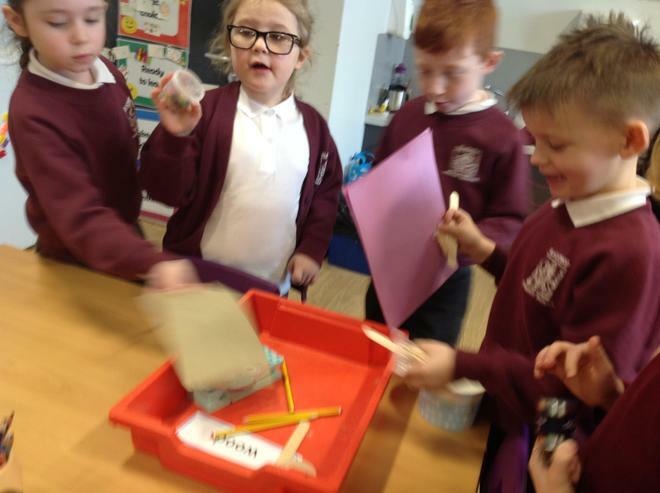 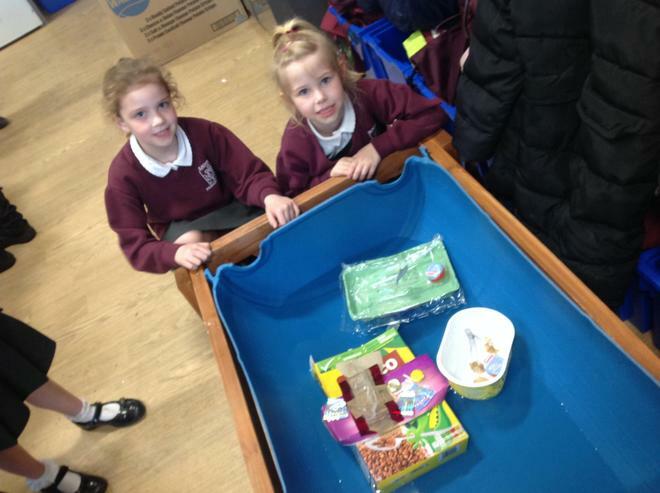 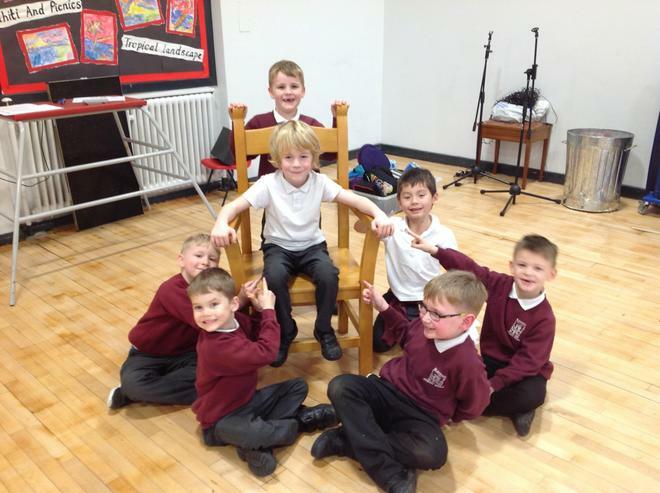 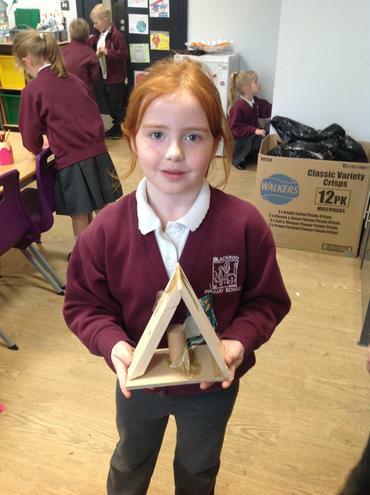 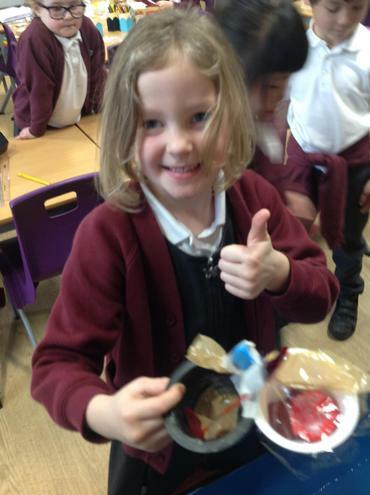 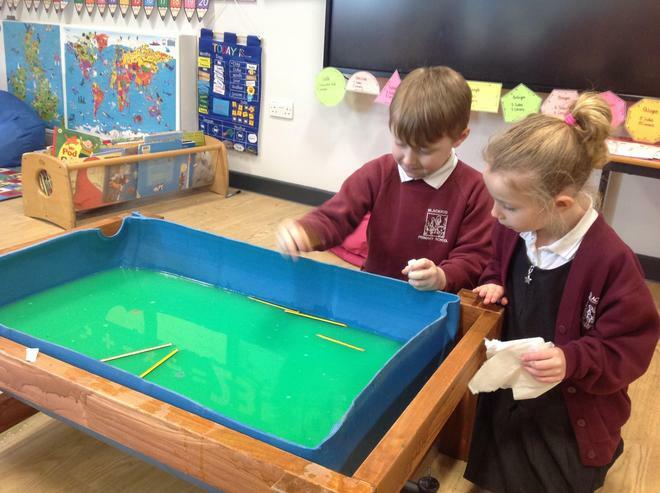 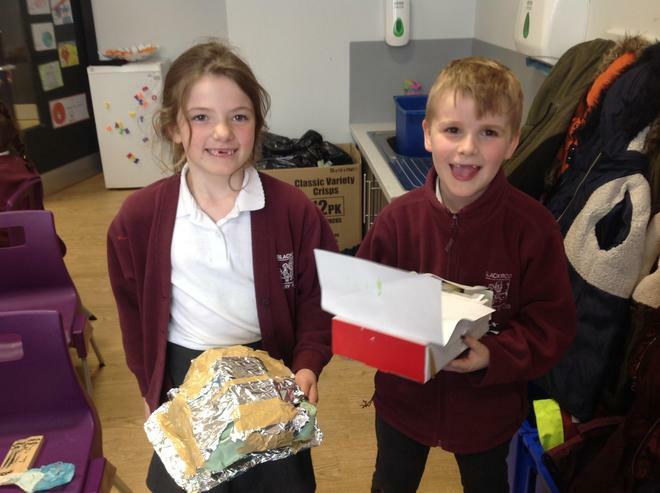 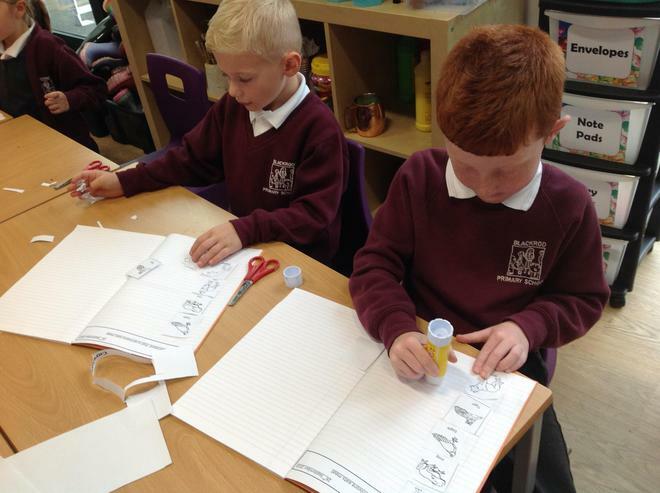 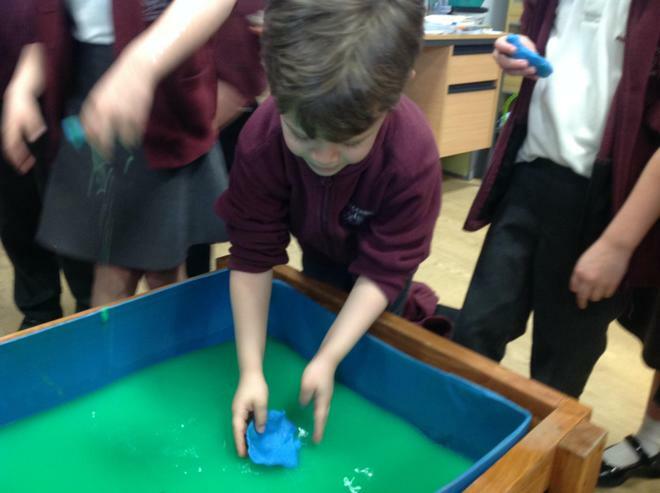 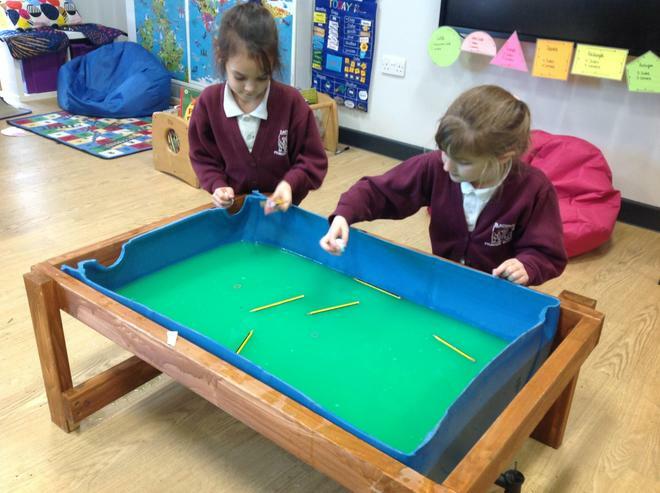 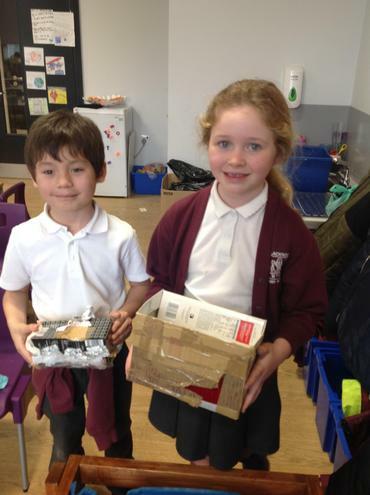 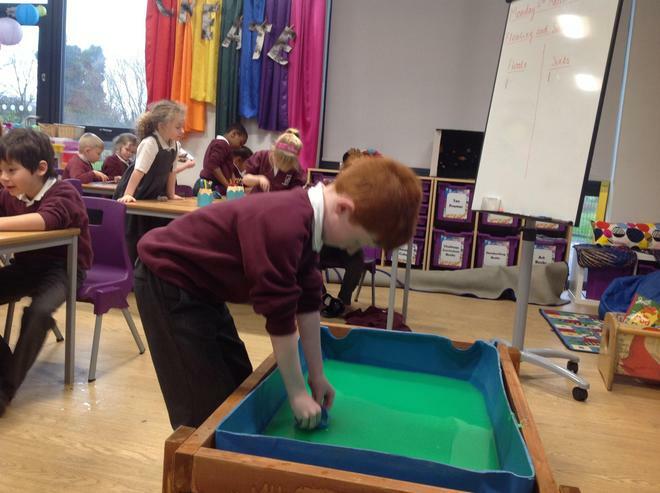 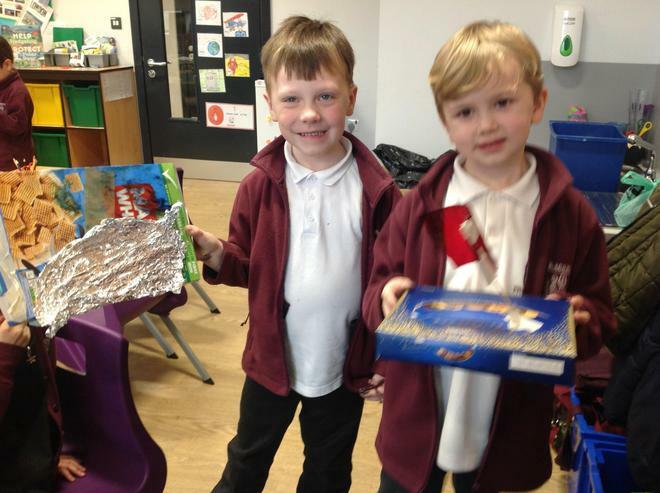 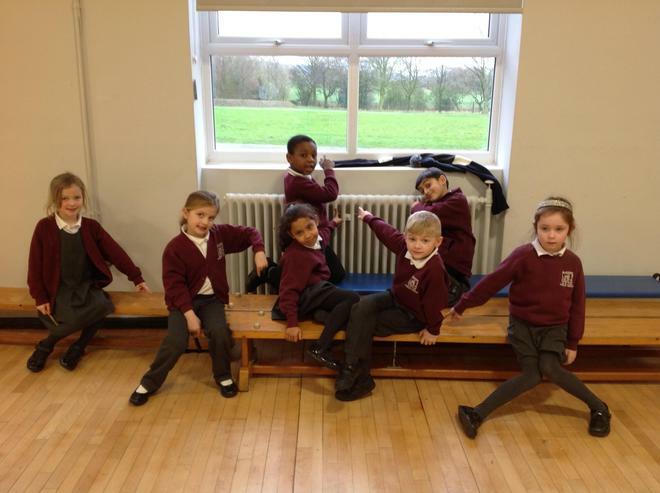 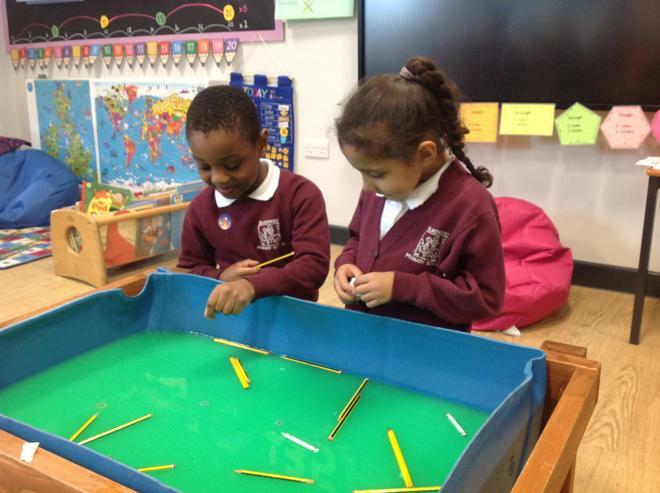 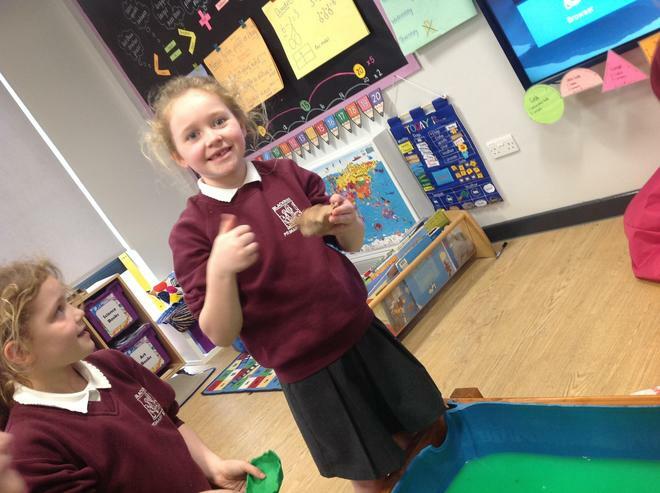 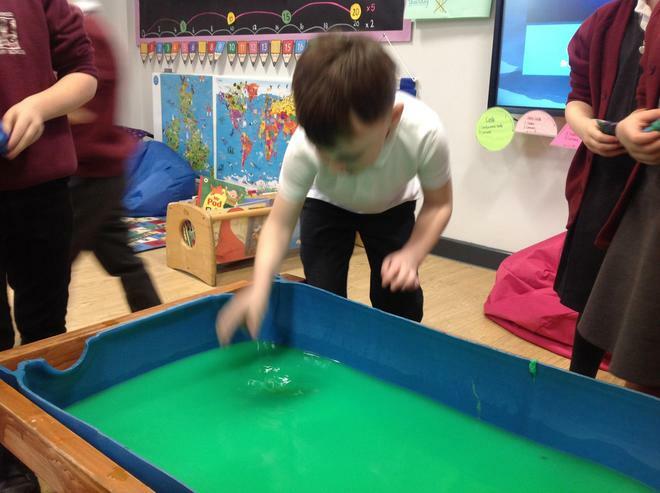 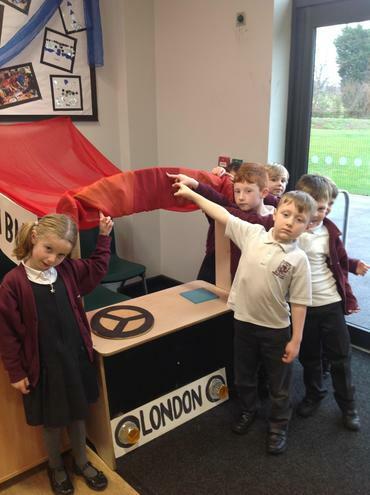 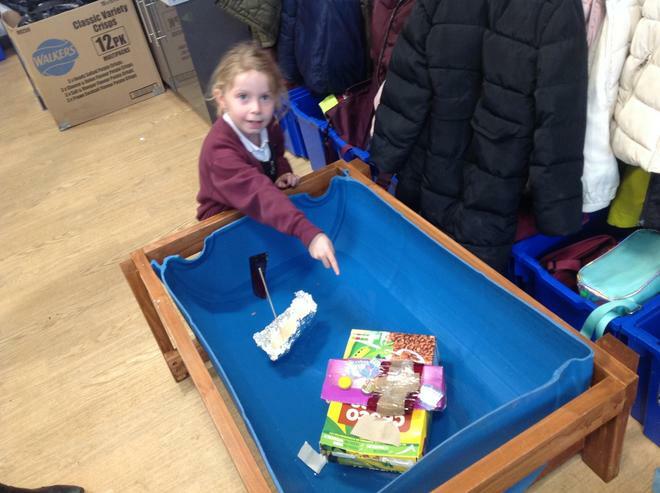 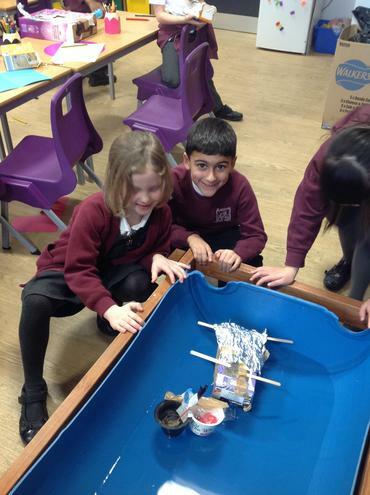 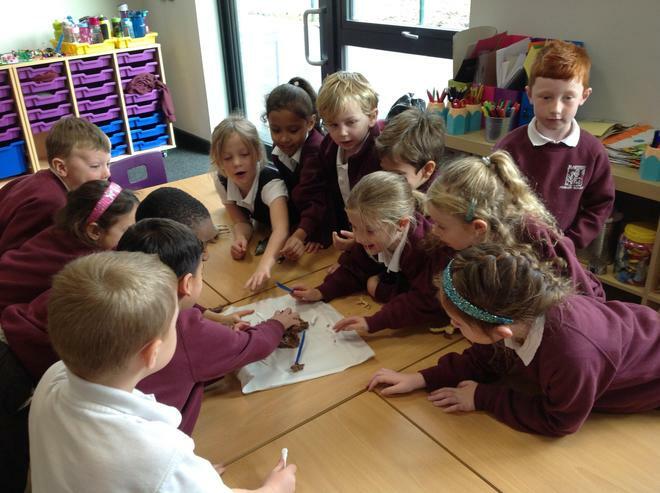 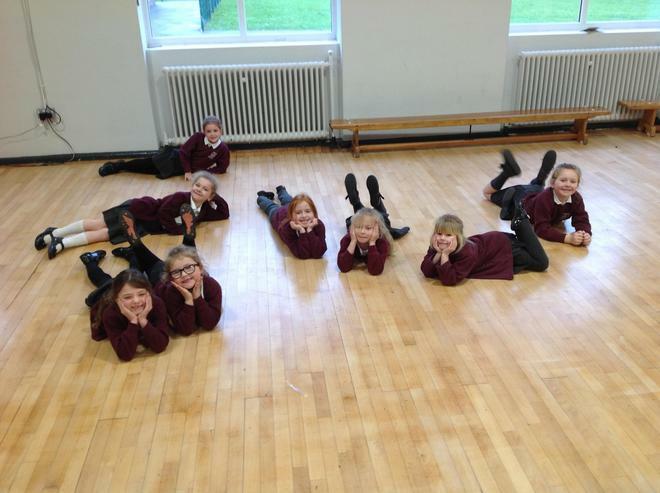 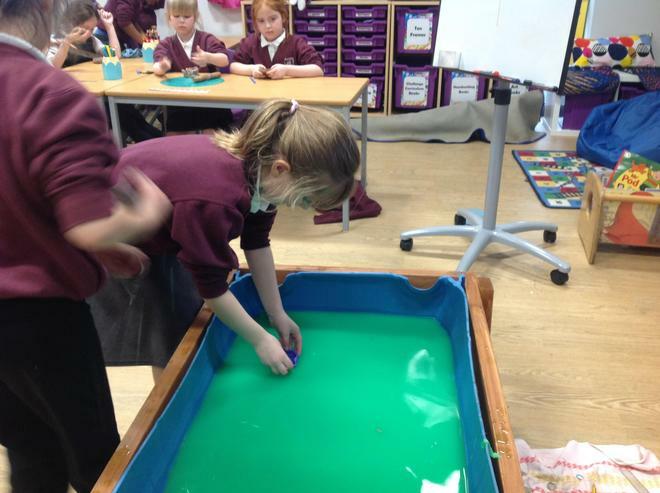 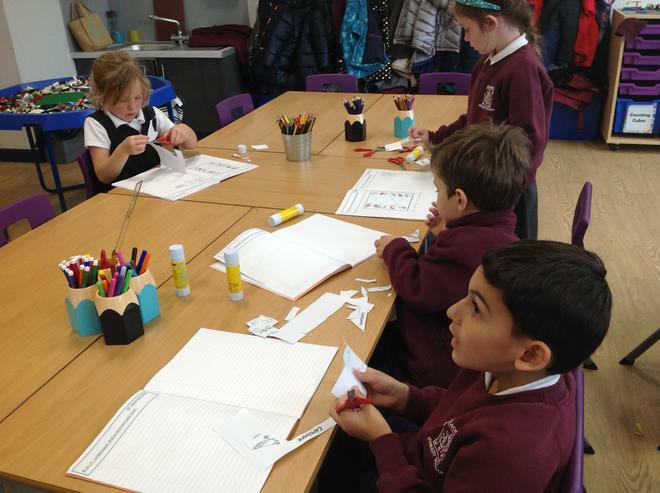 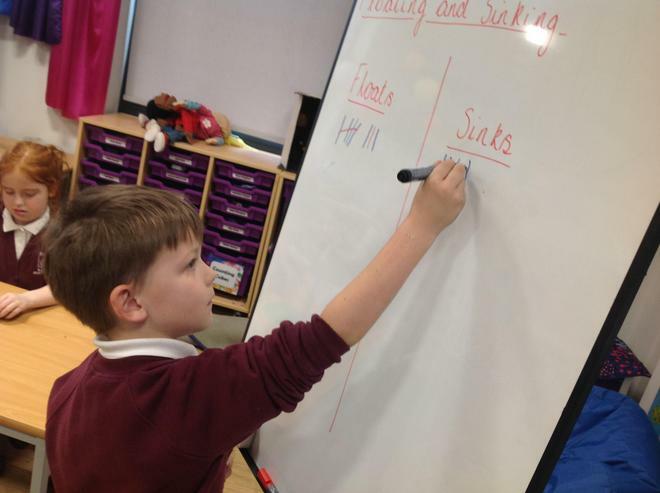 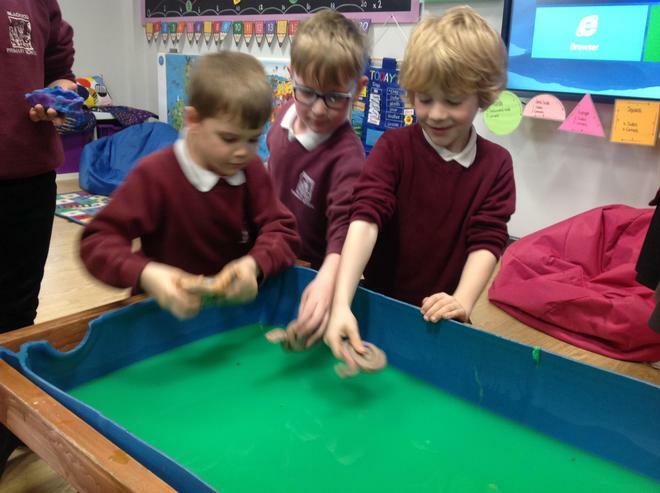 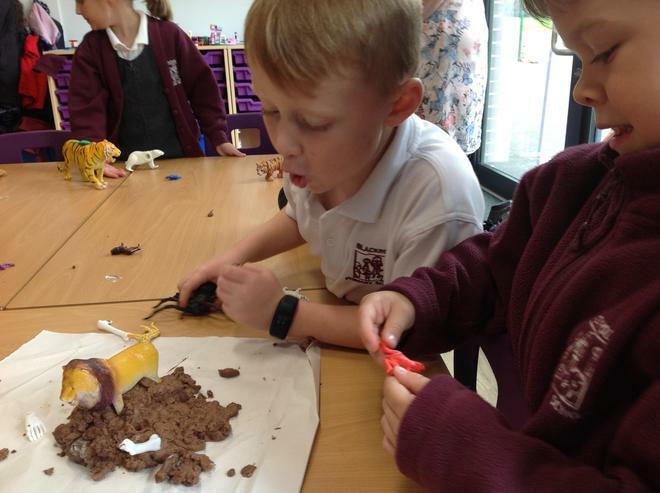 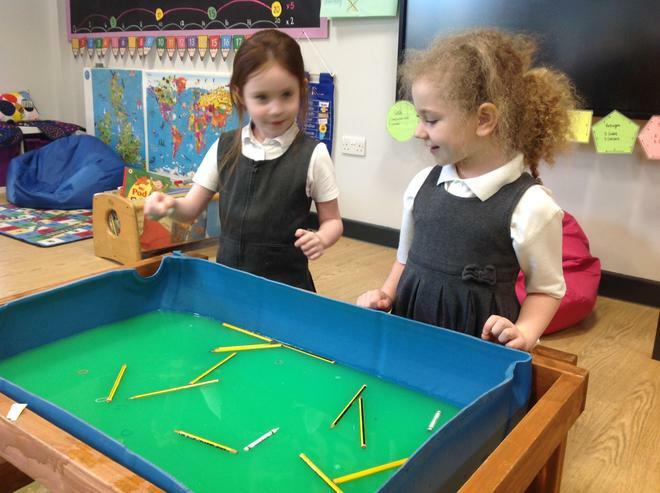 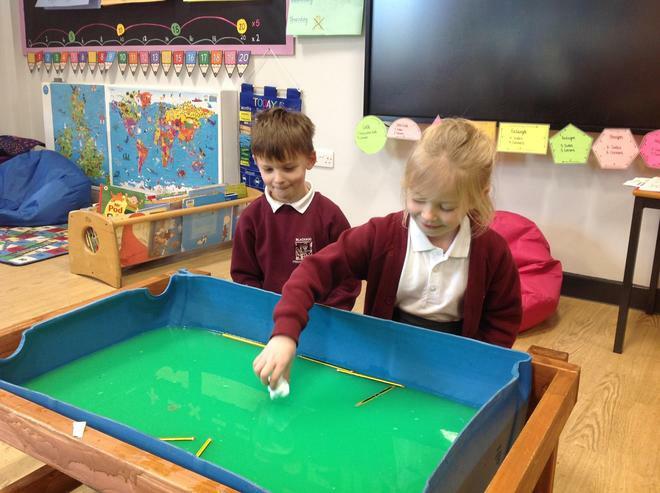 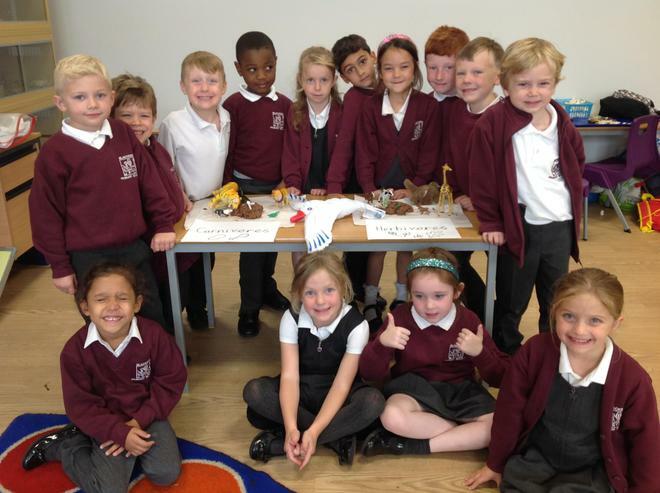 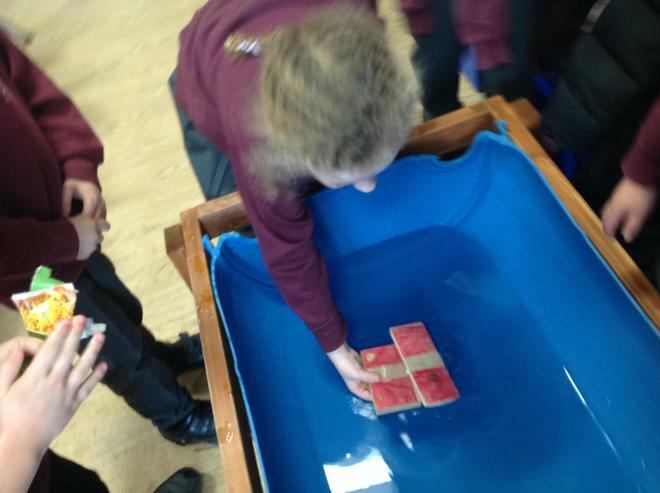 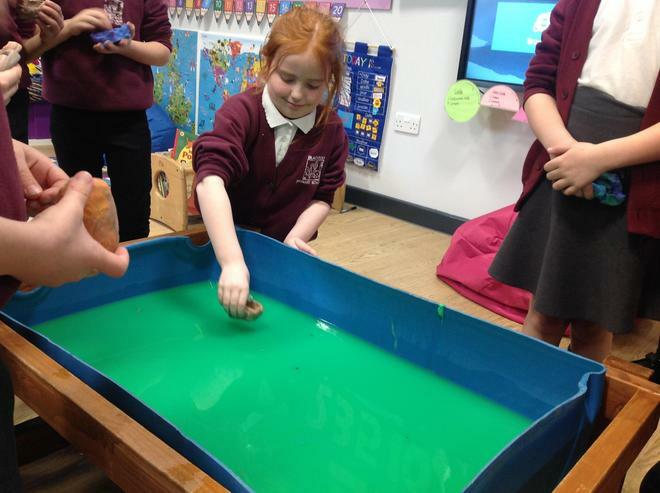 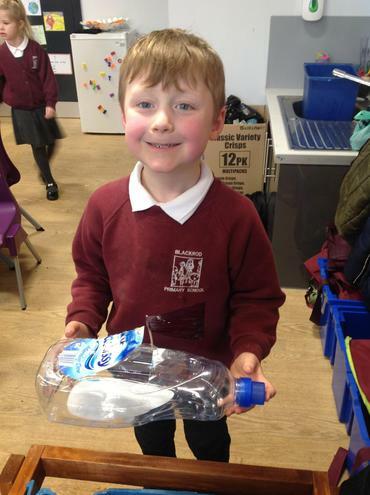 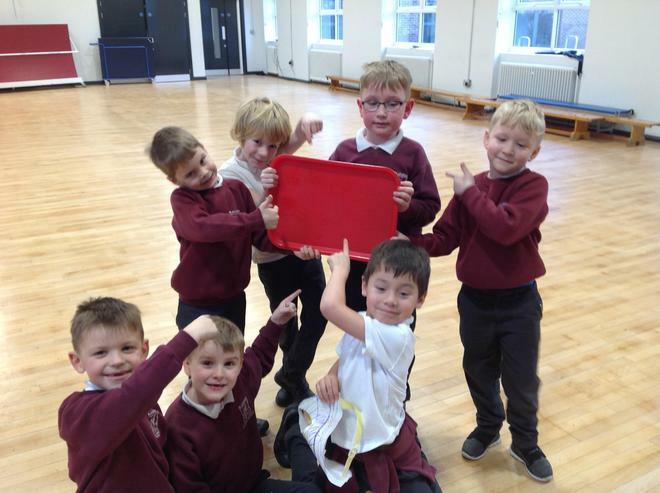 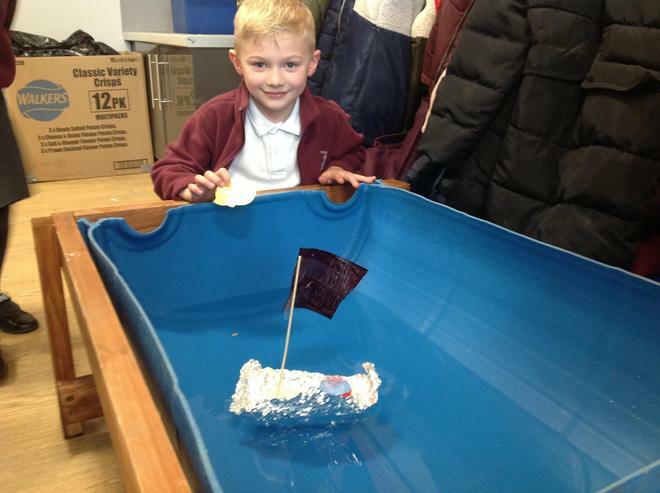 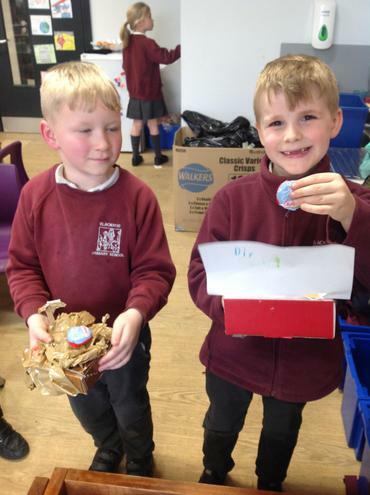 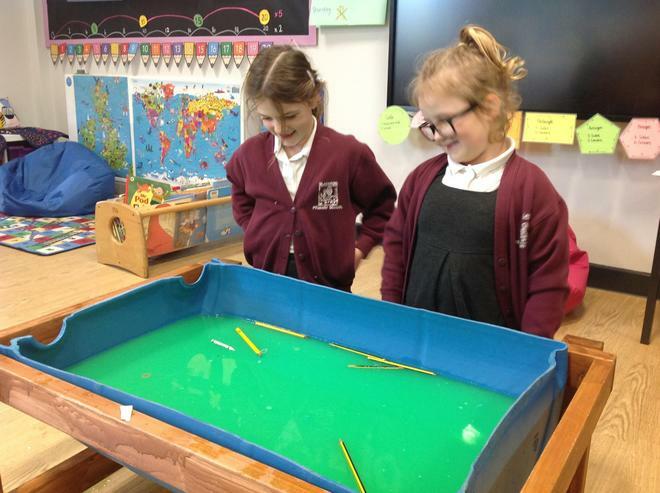 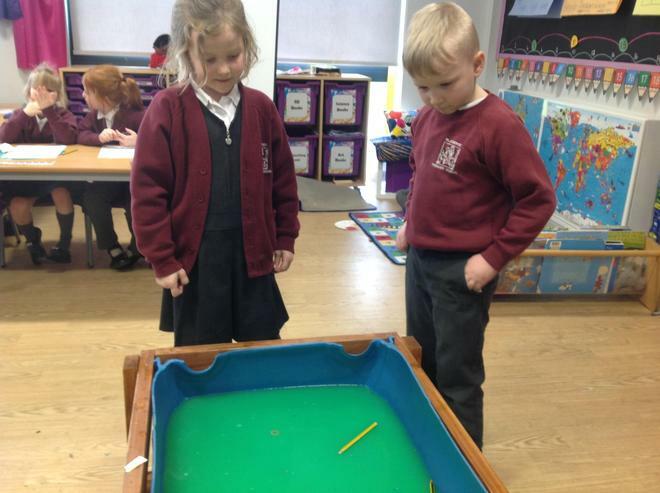 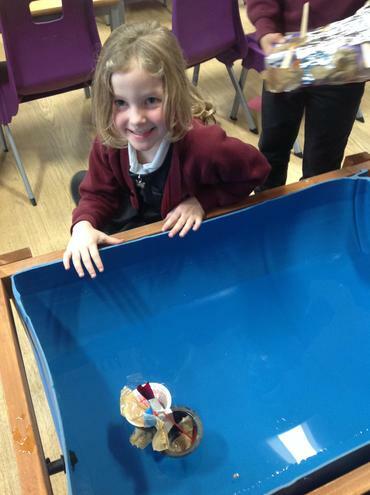 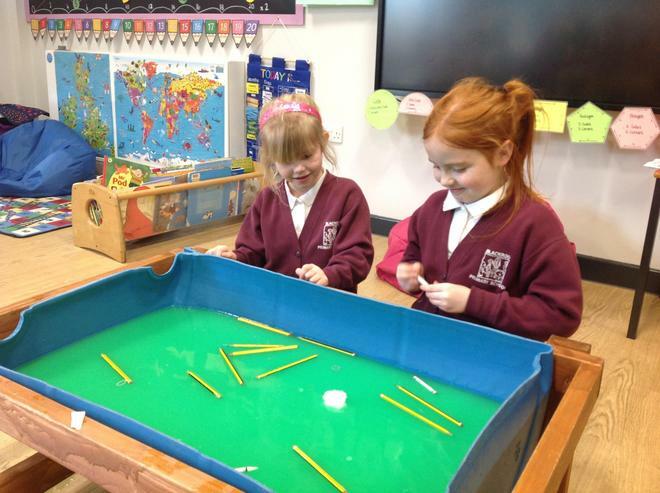 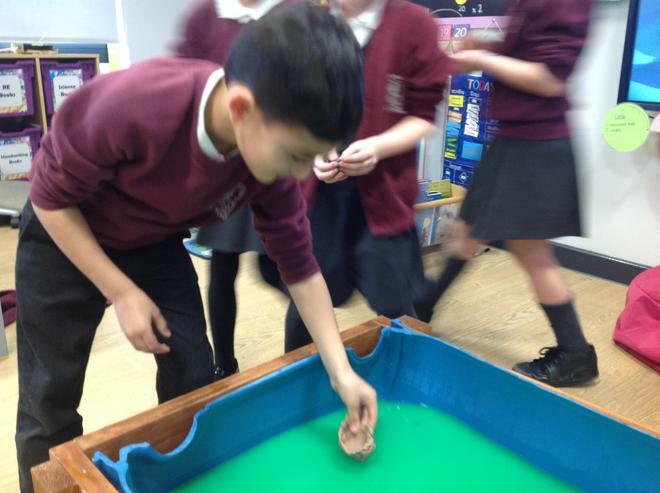 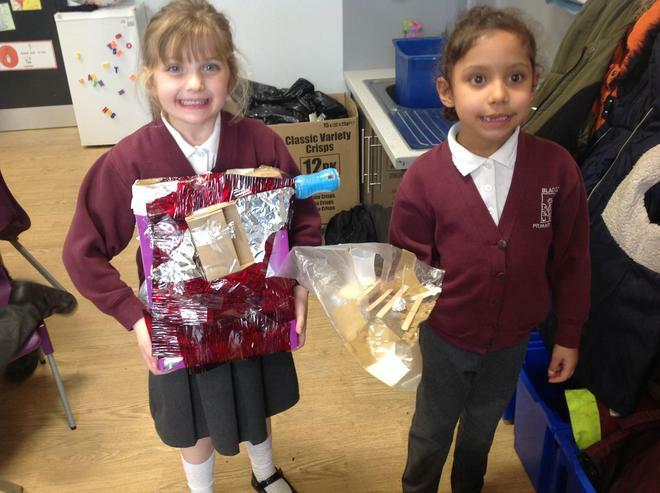 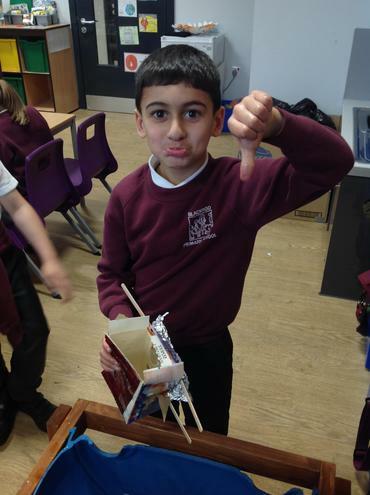 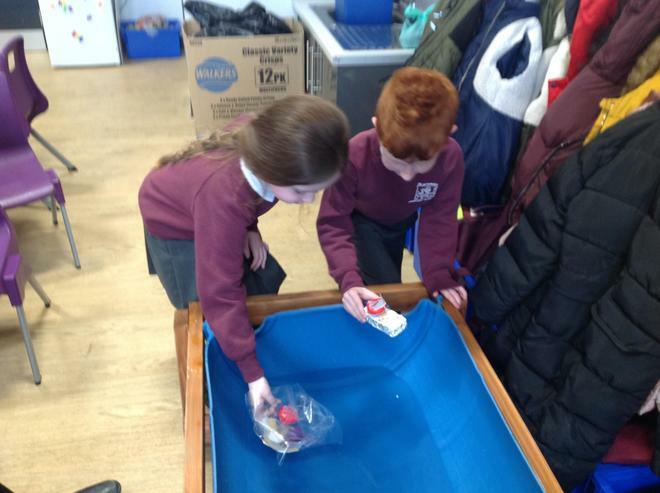 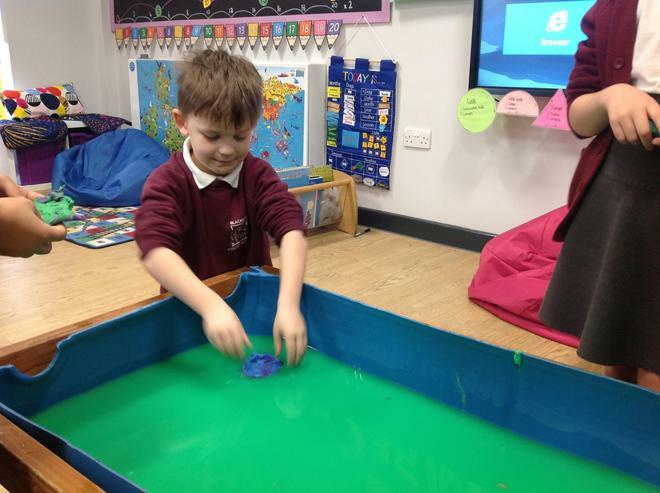 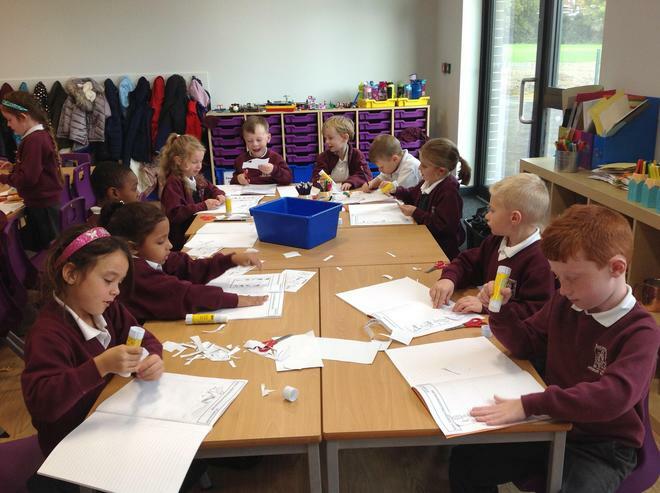 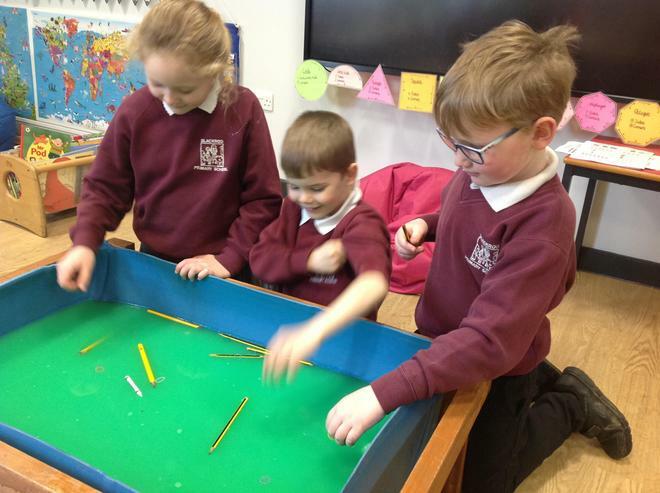 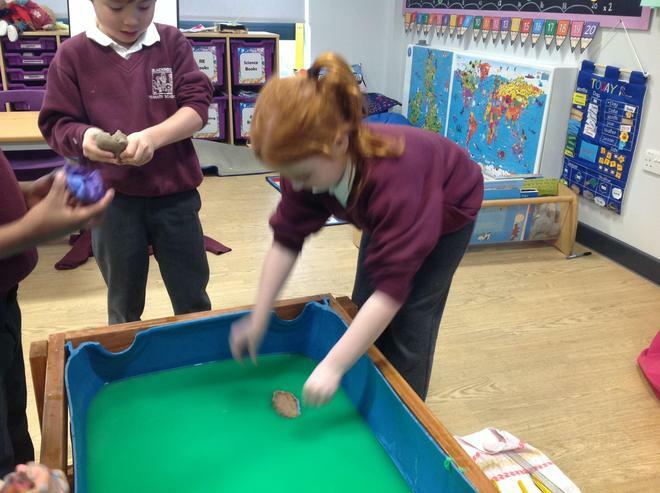 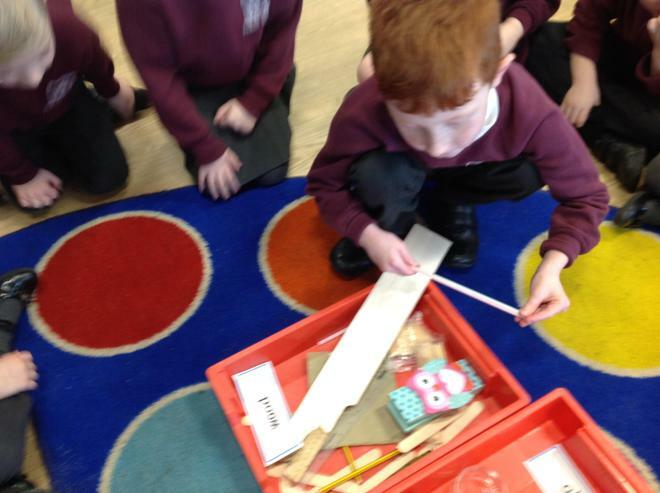 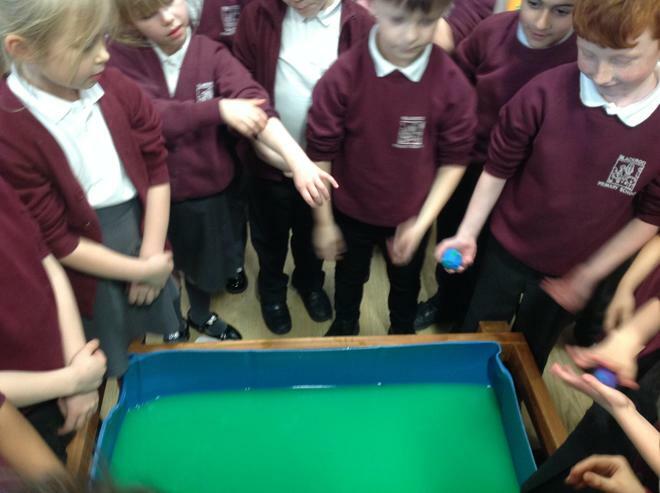 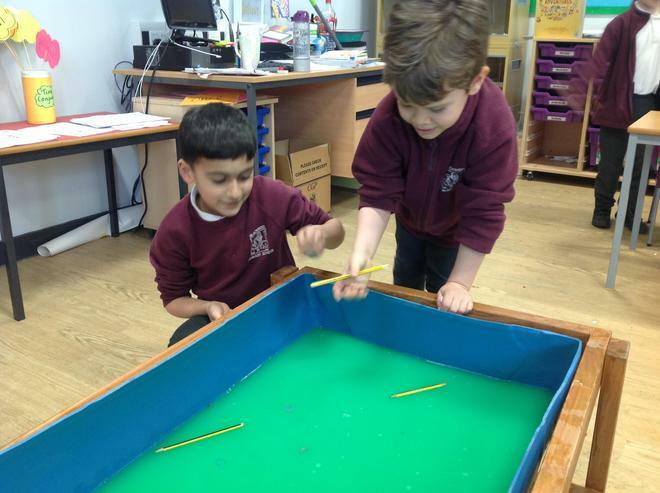 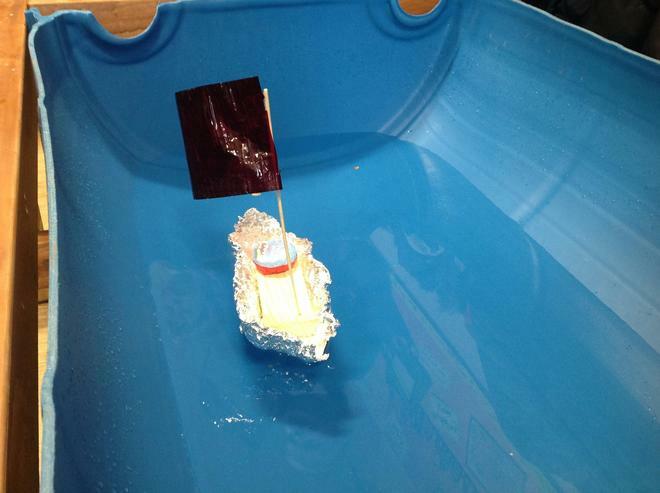 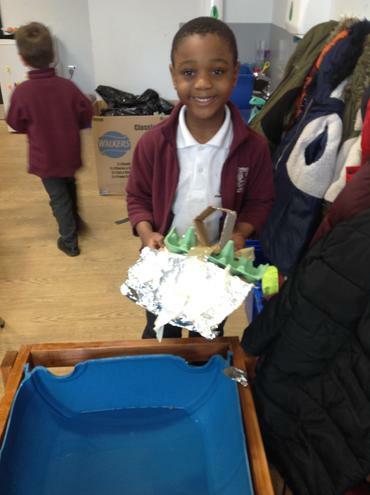 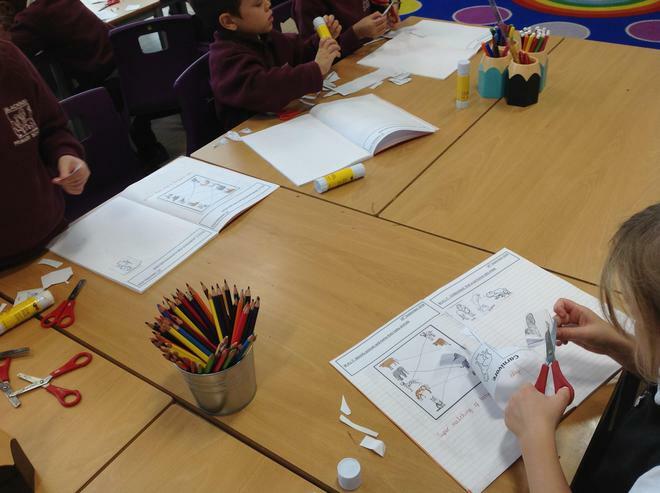 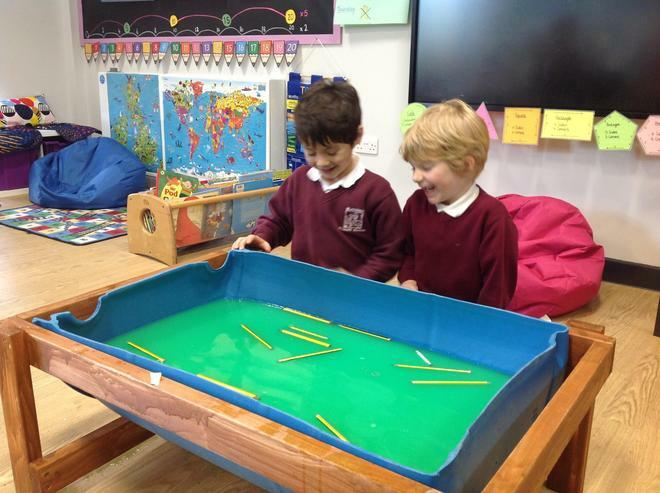 We used our knowledge of materials to design, make and test different boats. 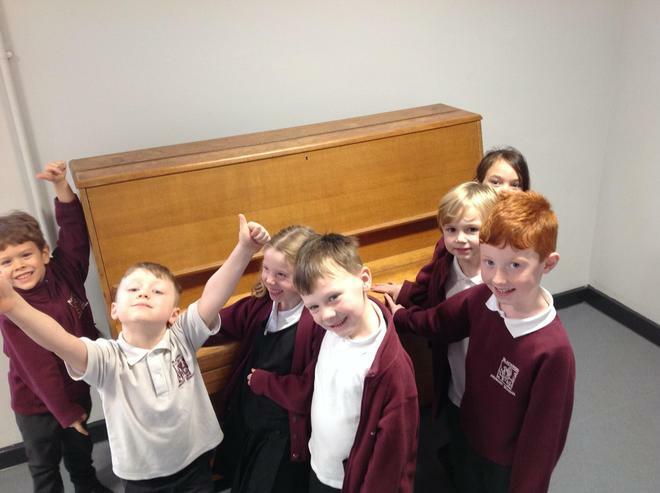 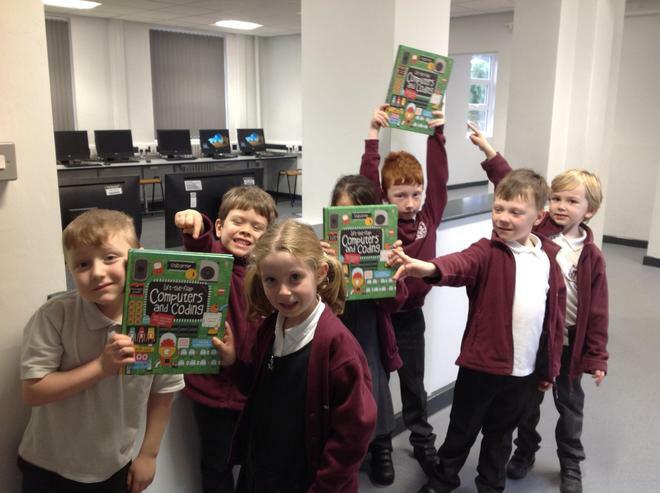 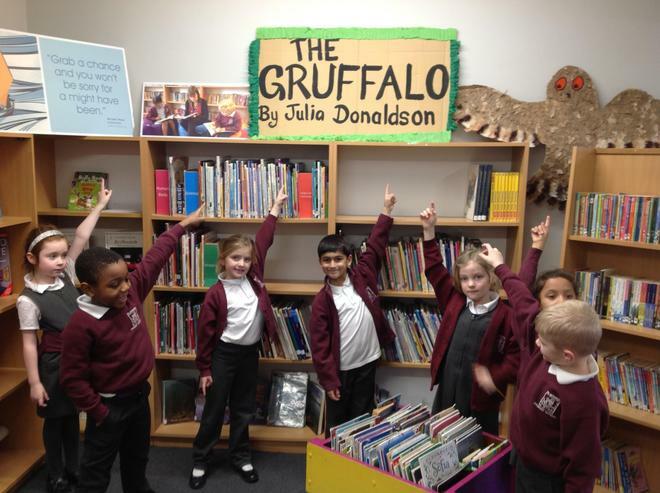 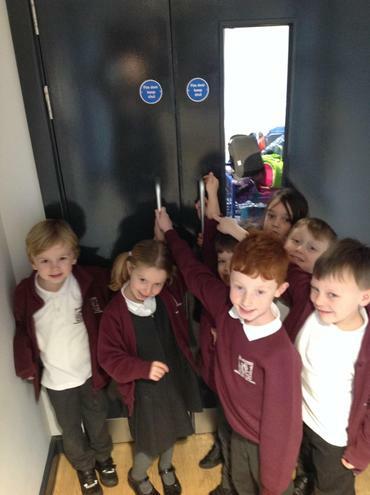 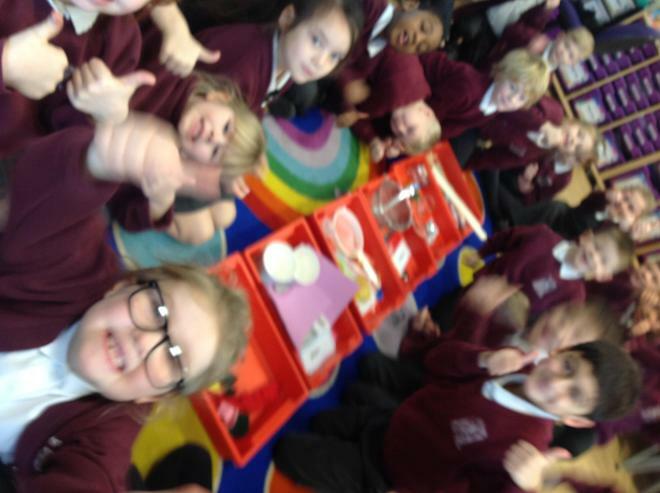 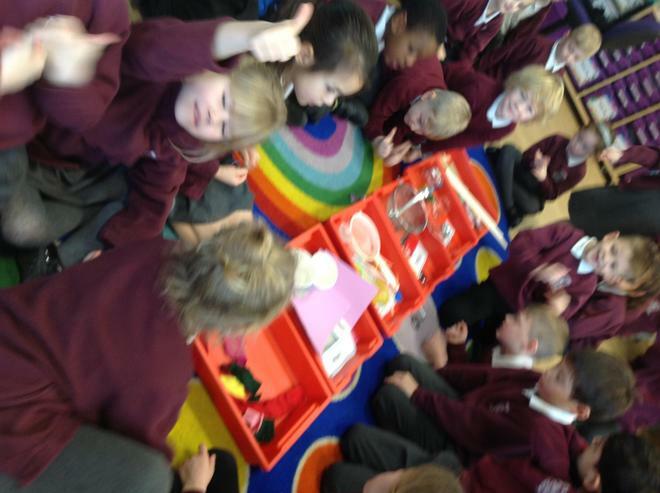 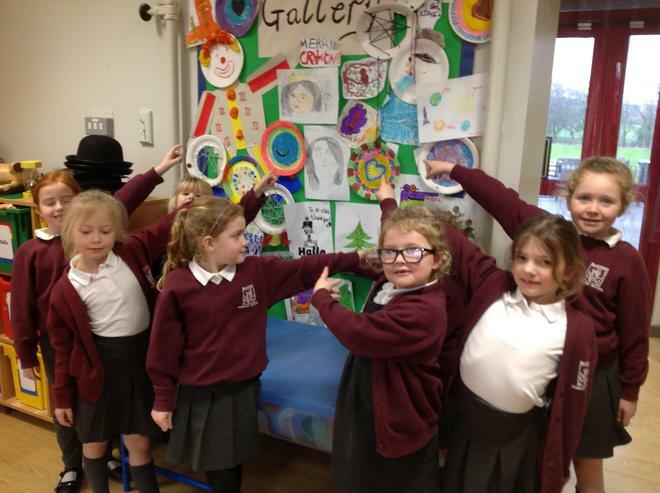 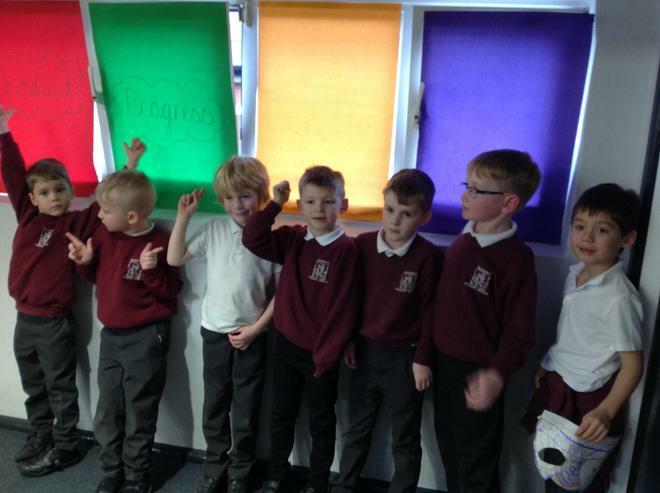 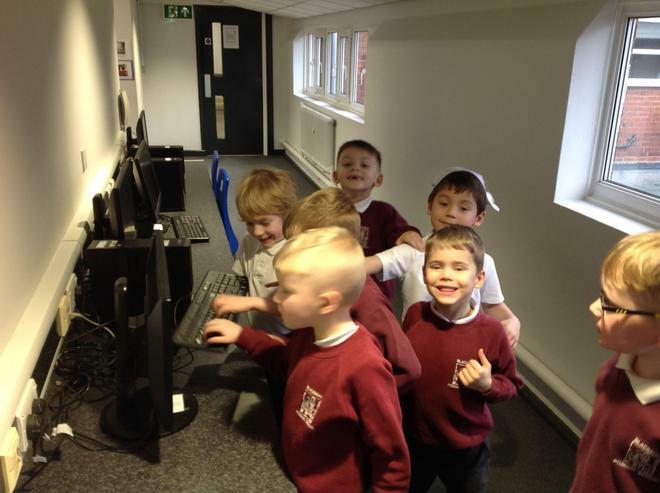 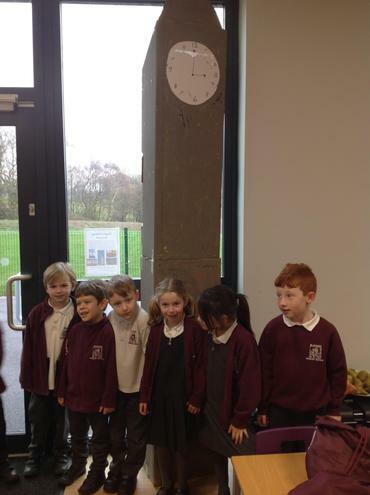 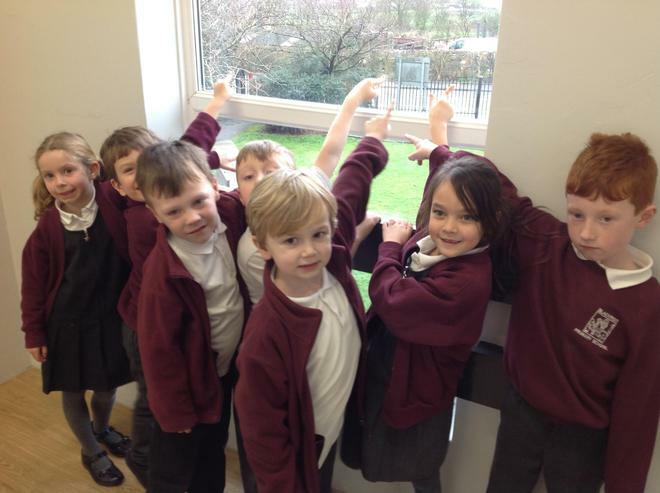 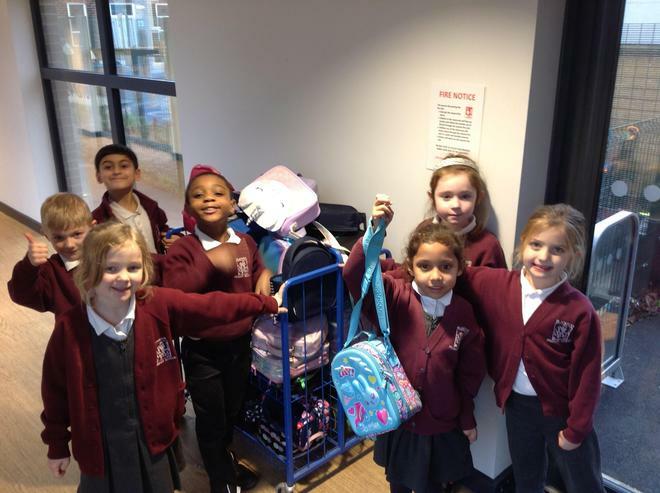 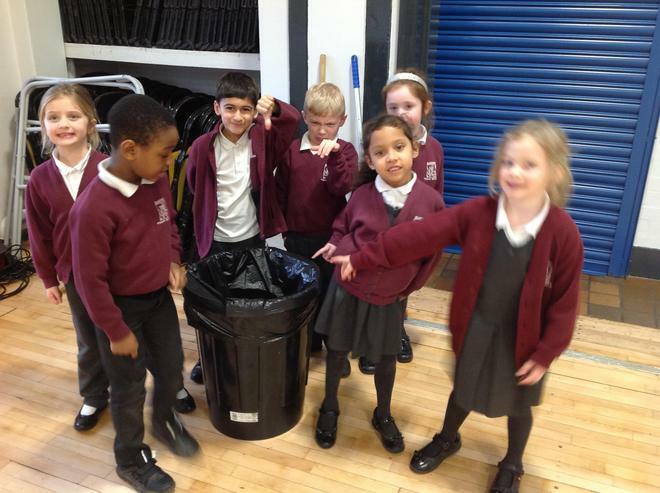 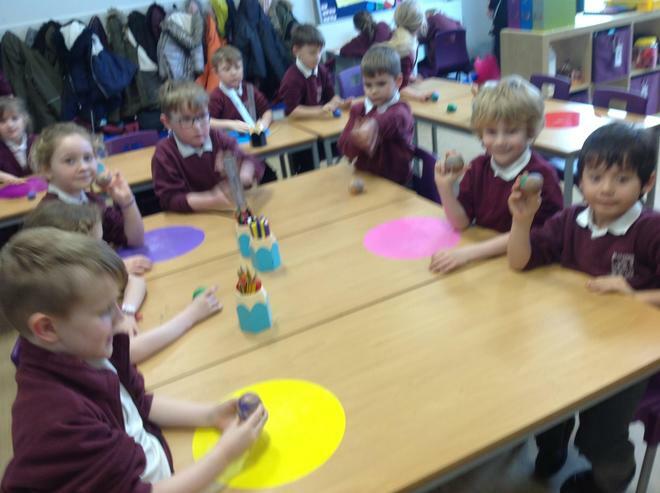 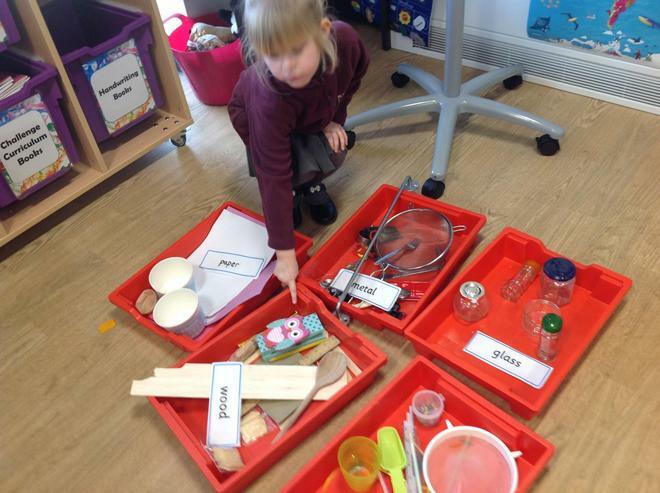 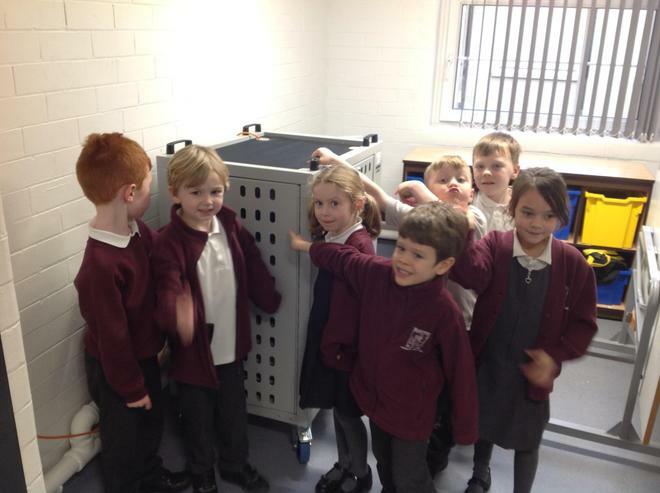 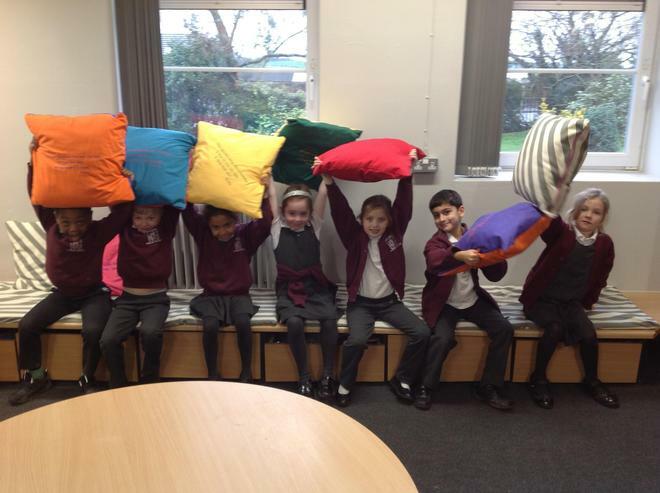 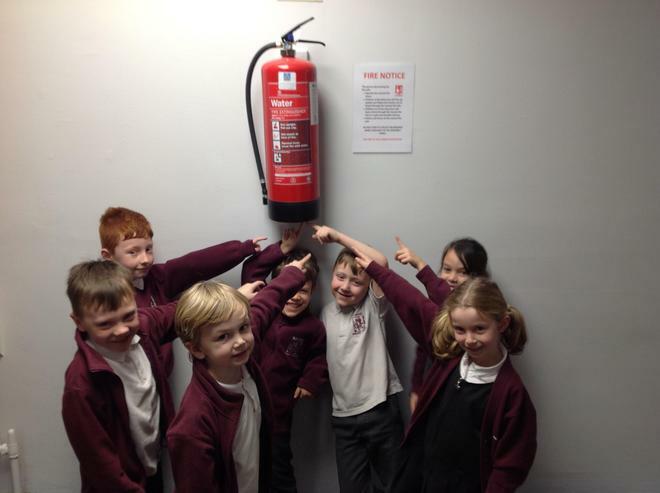 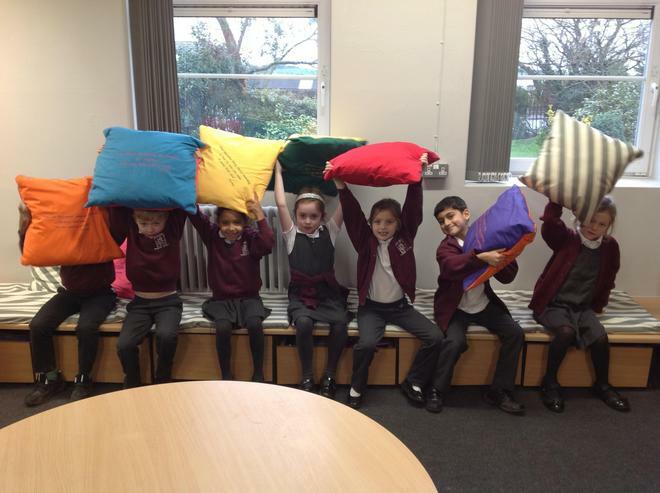 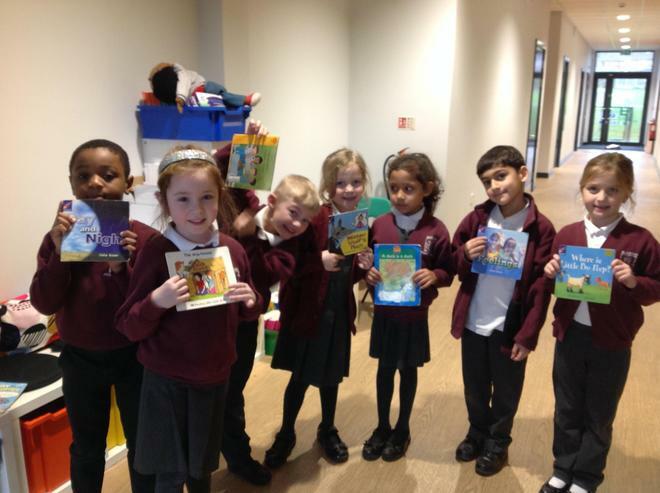 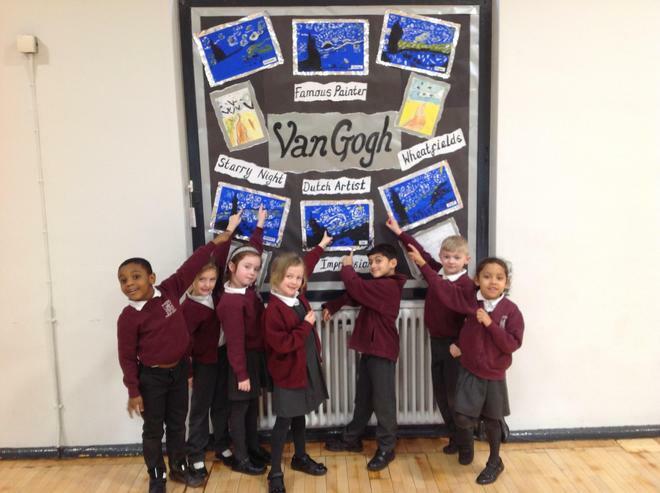 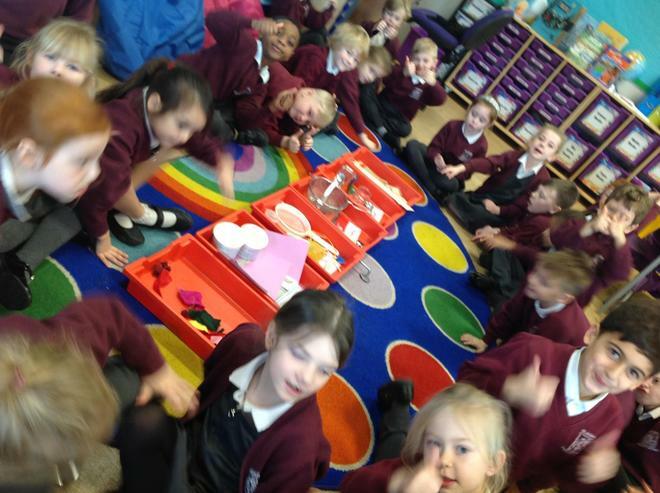 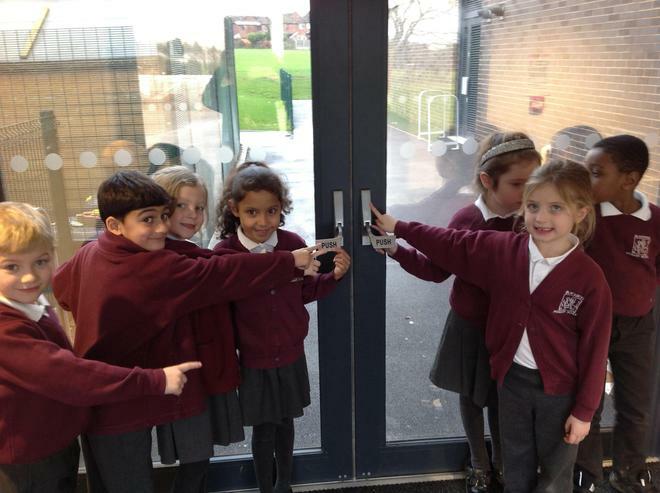 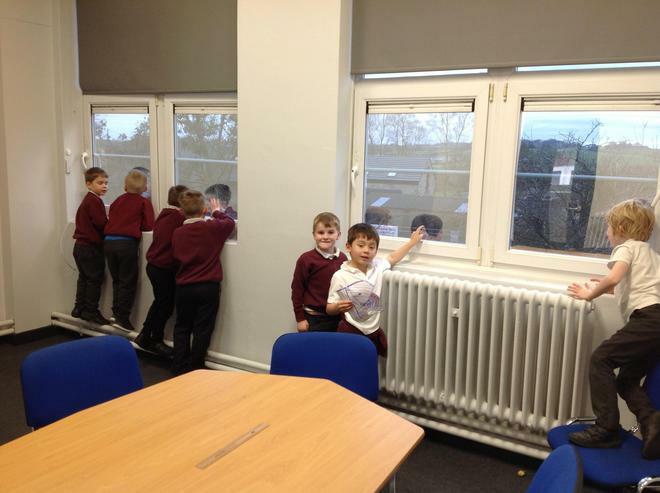 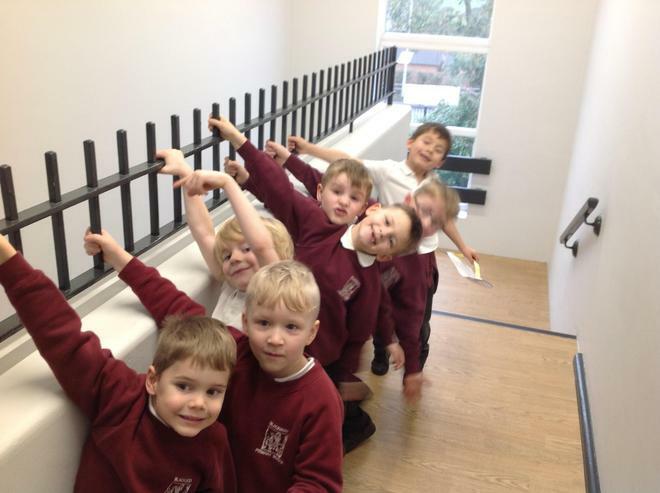 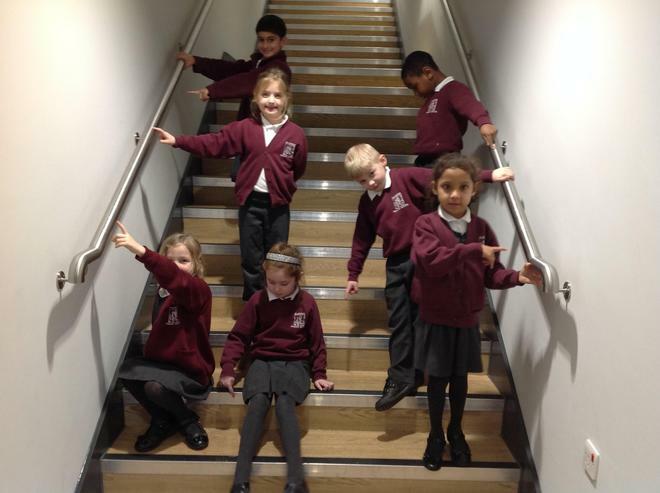 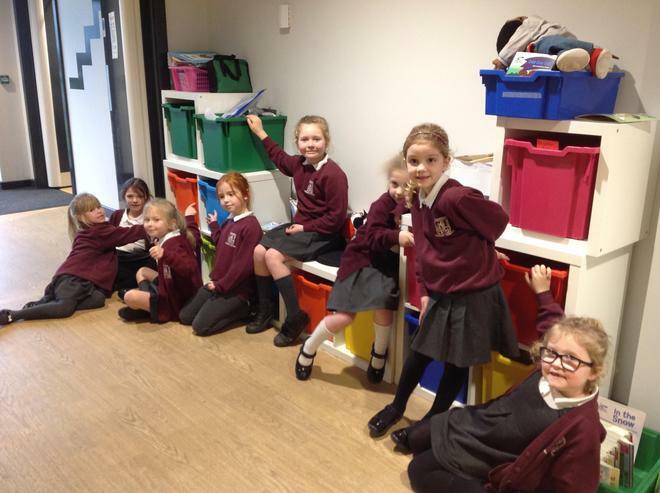 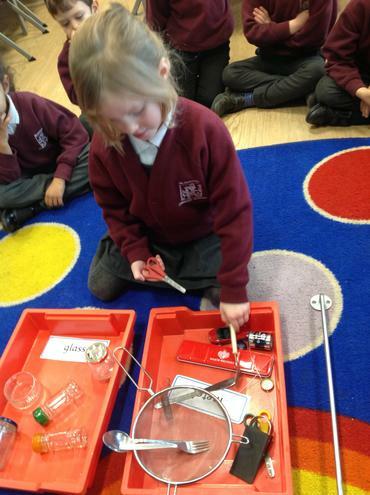 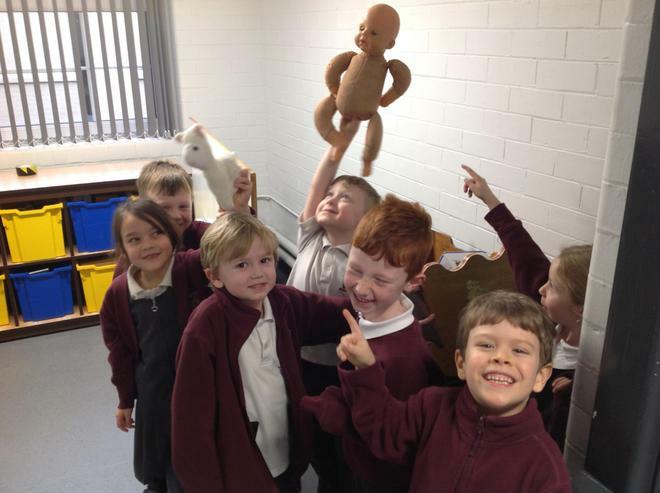 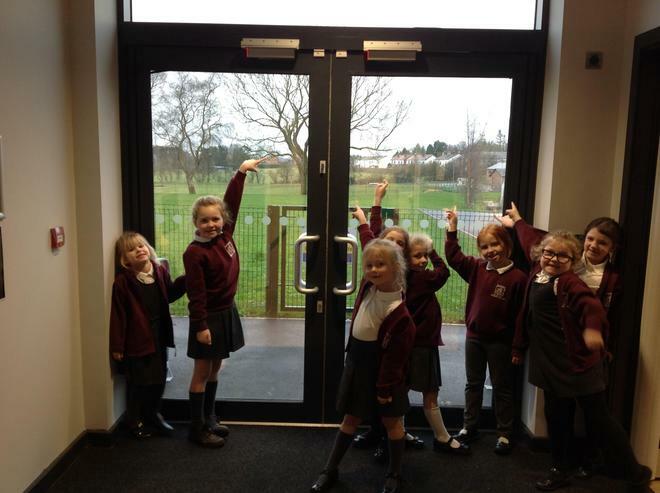 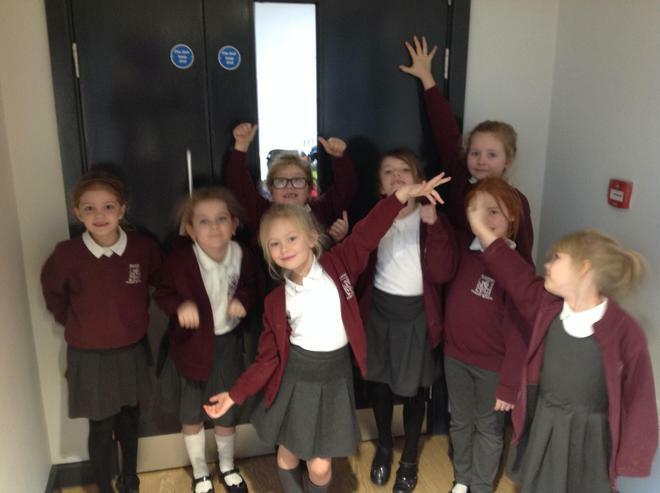 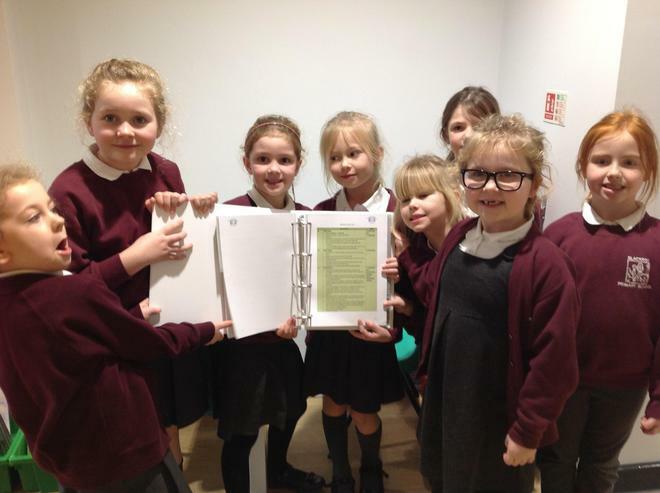 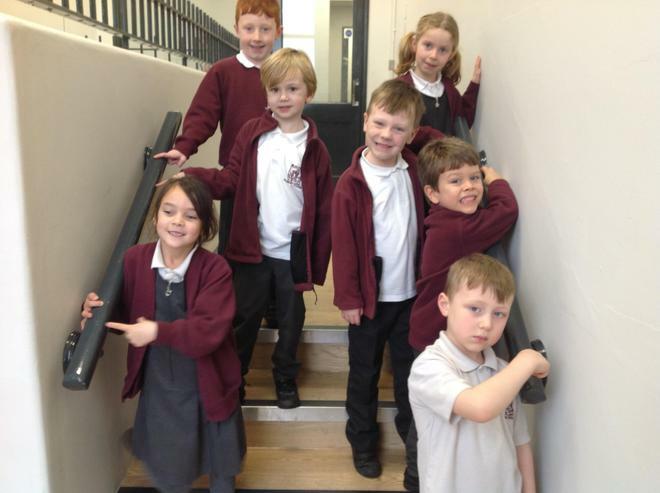 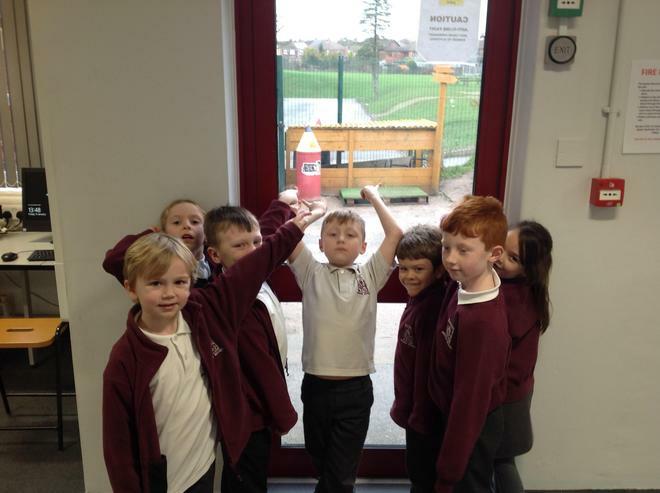 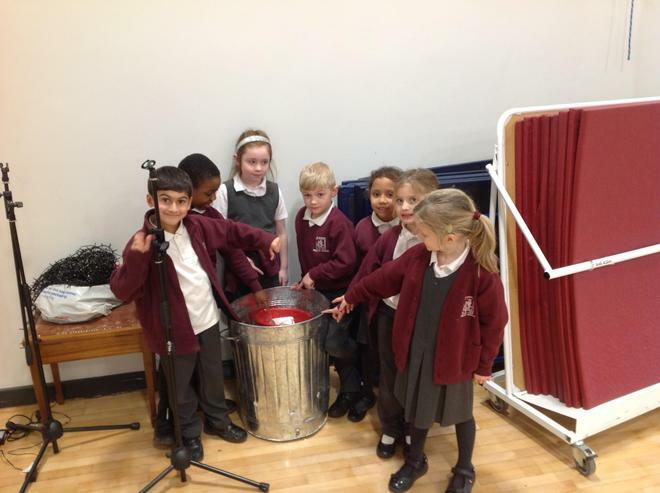 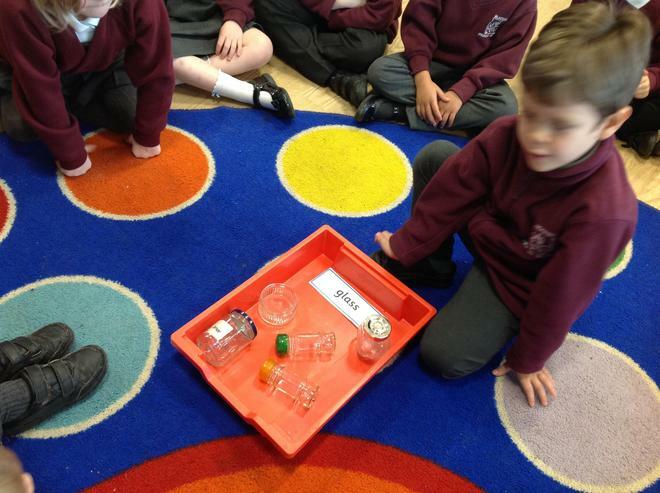 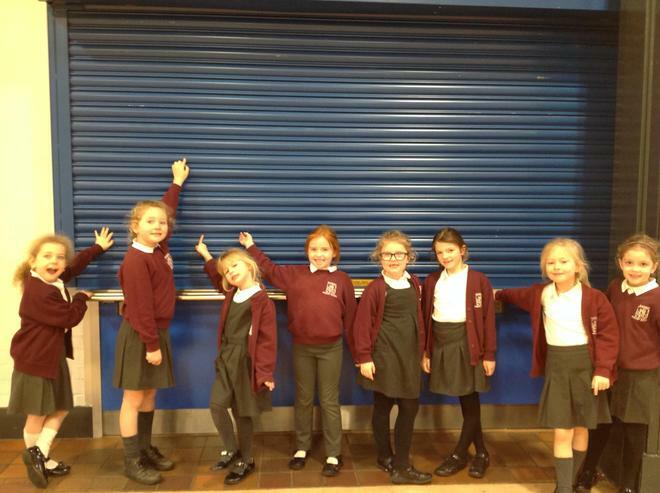 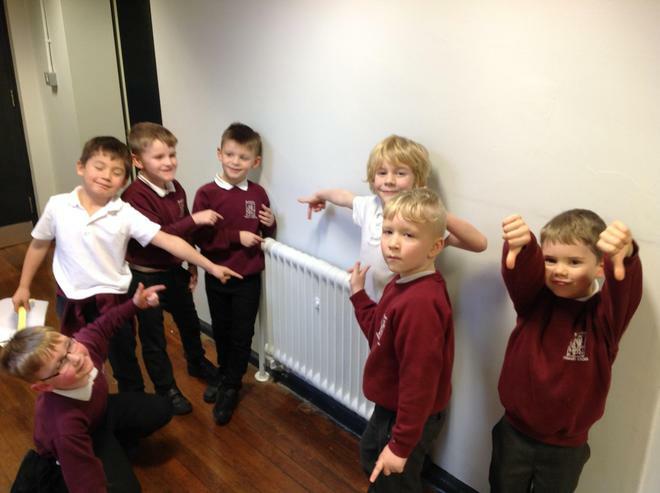 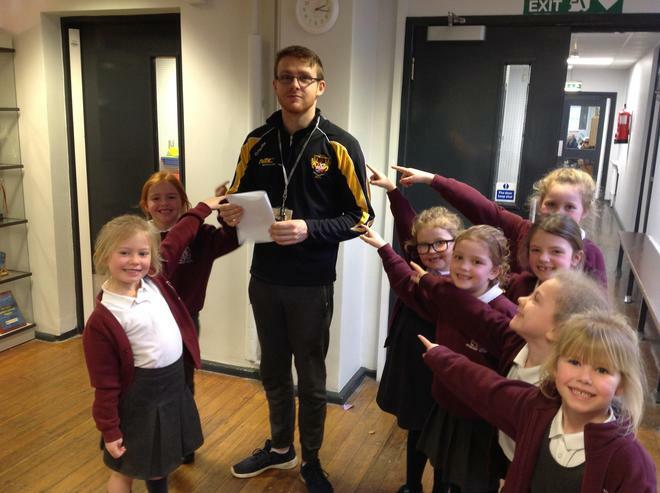 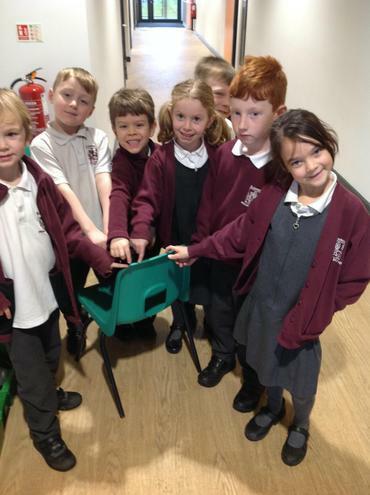 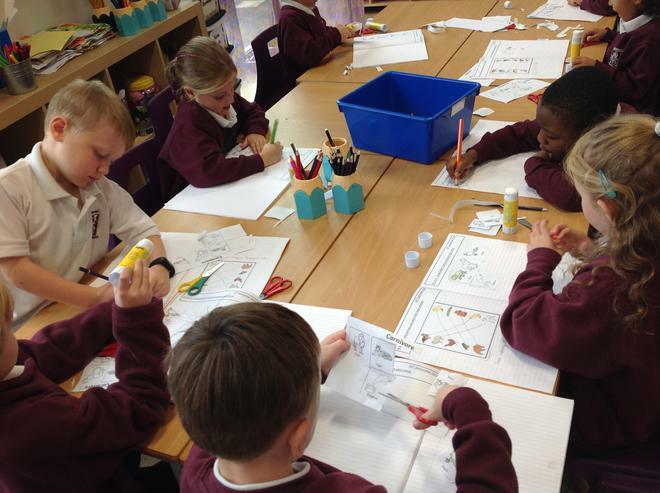 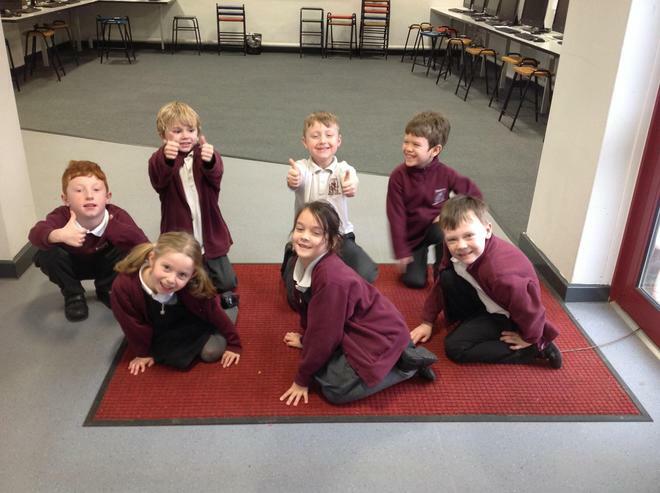 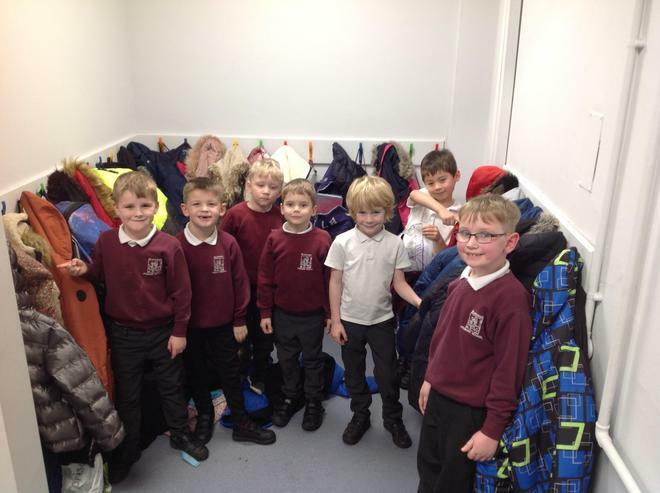 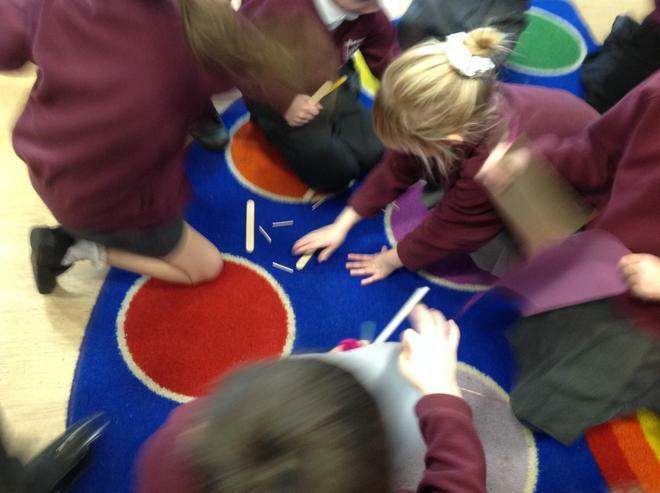 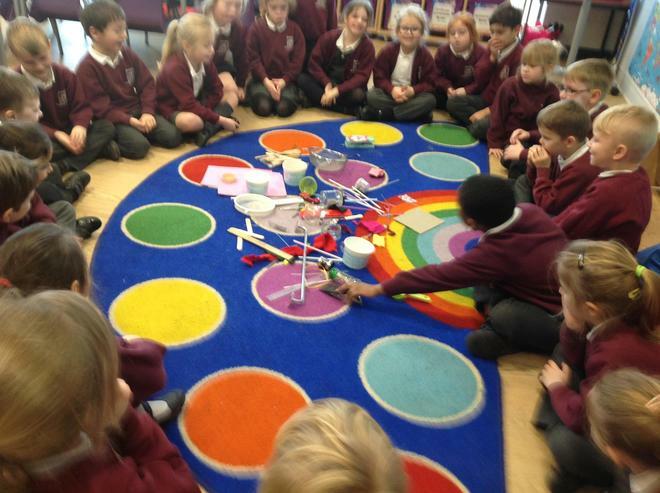 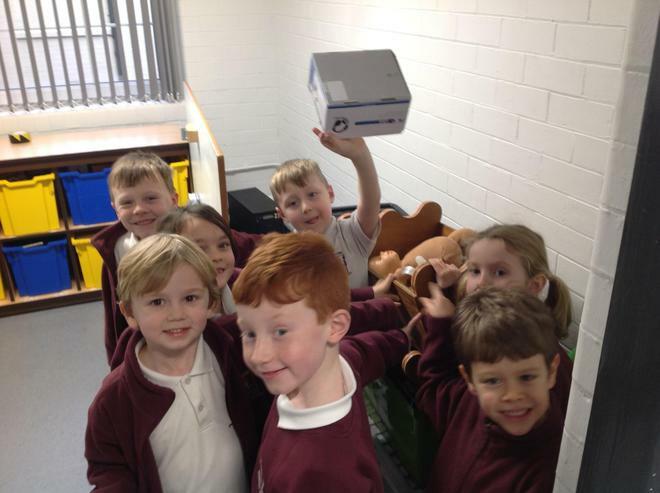 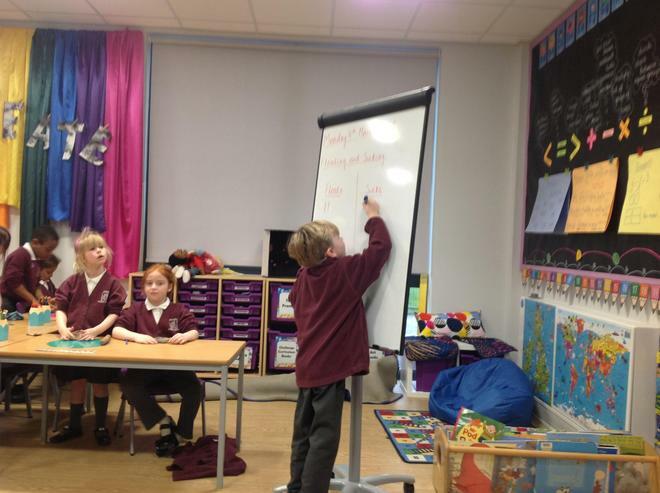 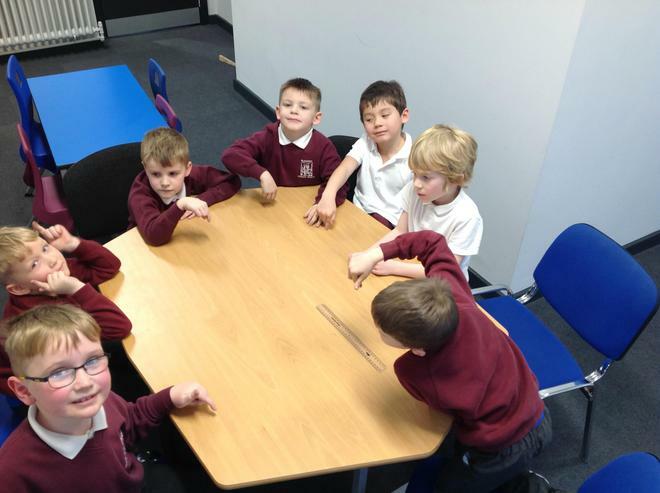 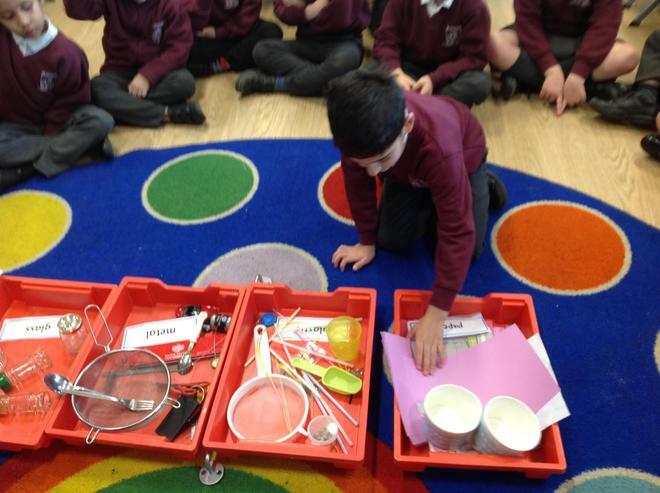 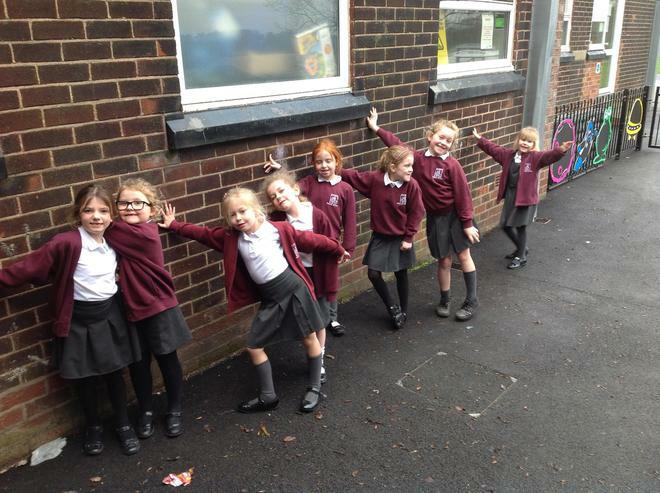 We went around school to see what different materials we could find. 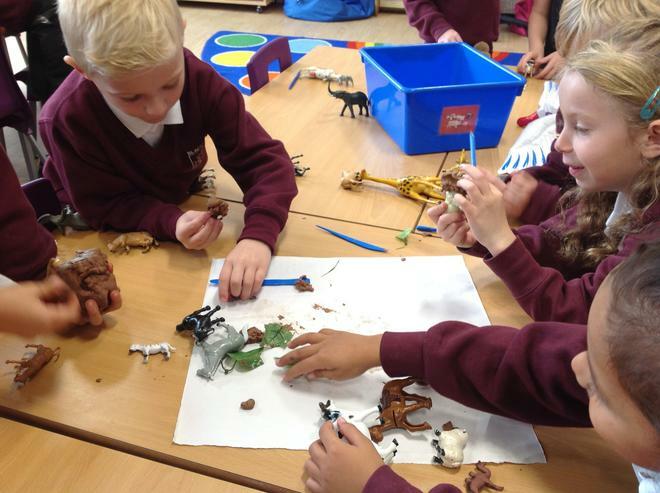 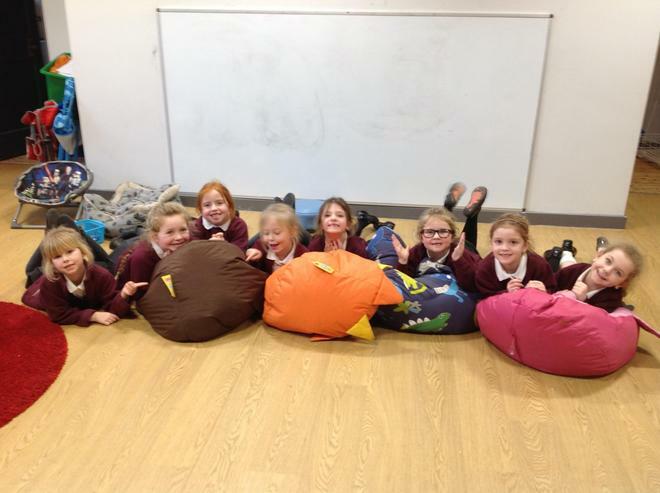 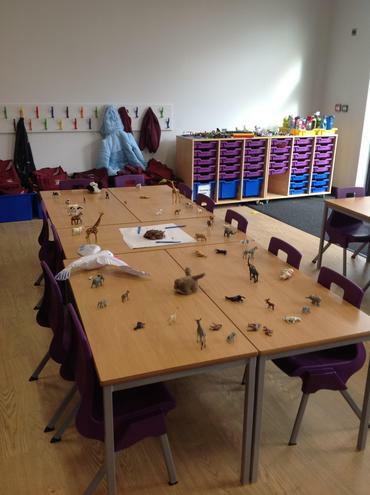 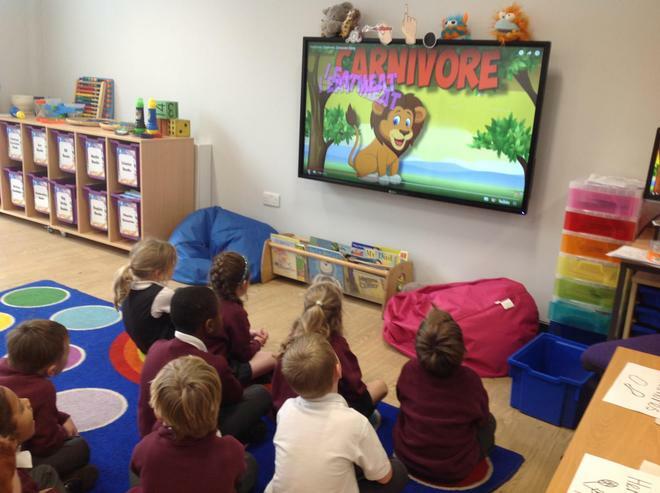 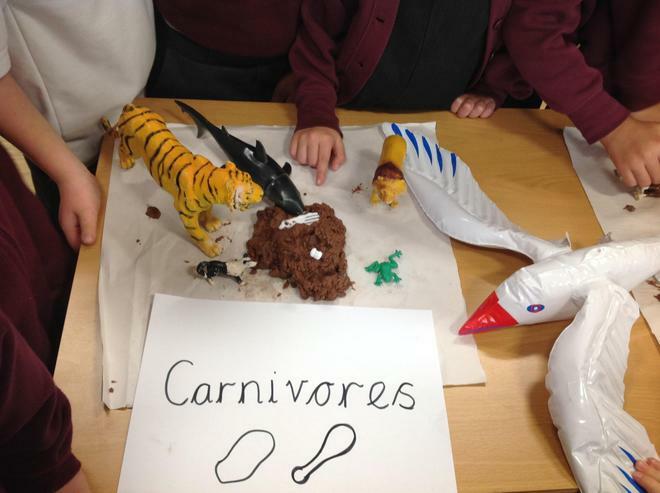 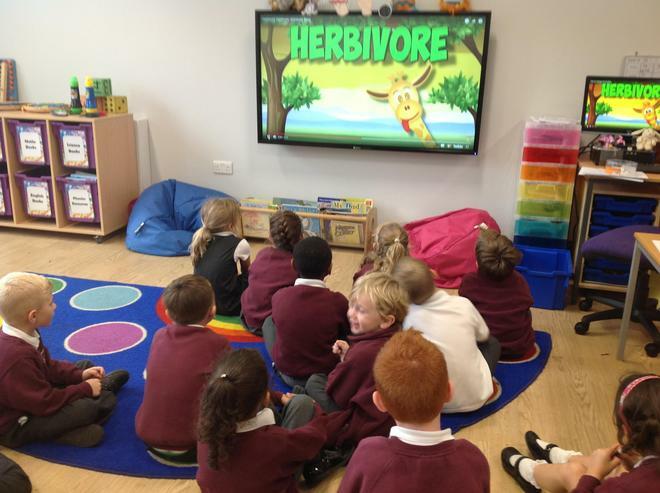 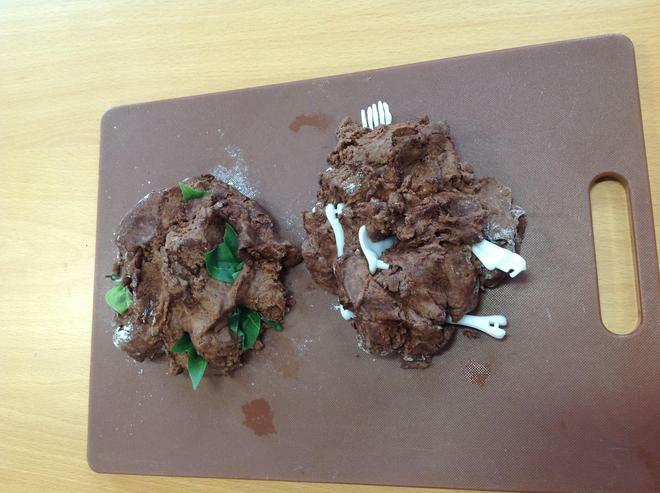 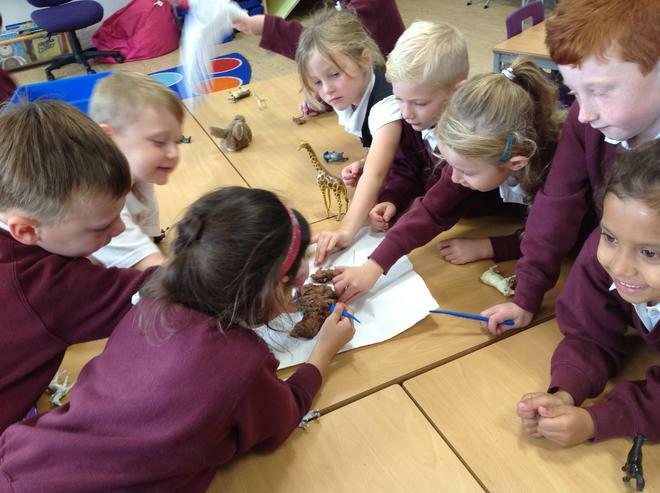 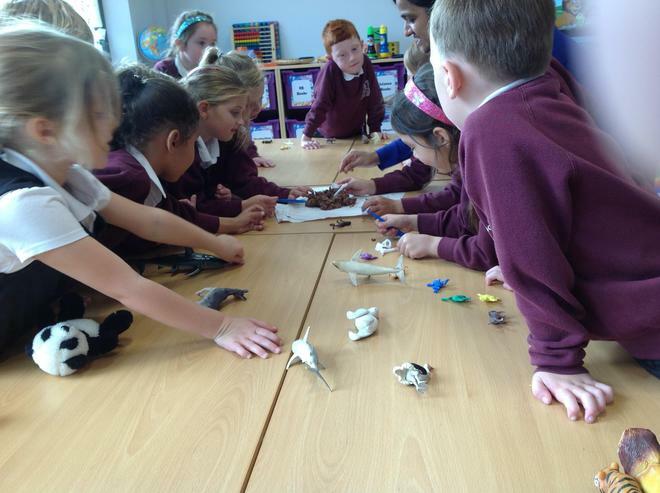 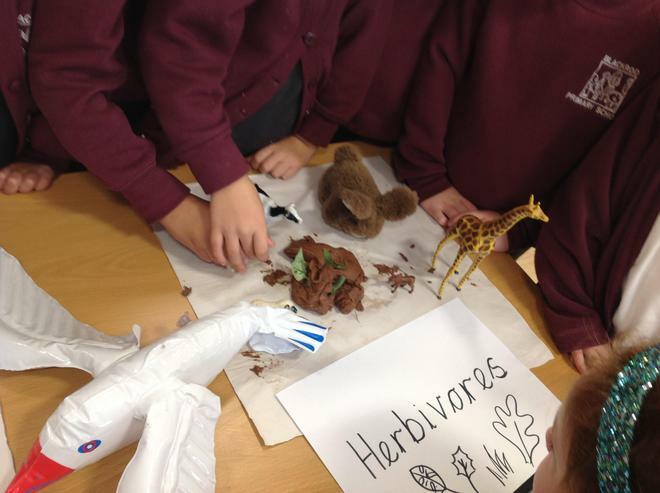 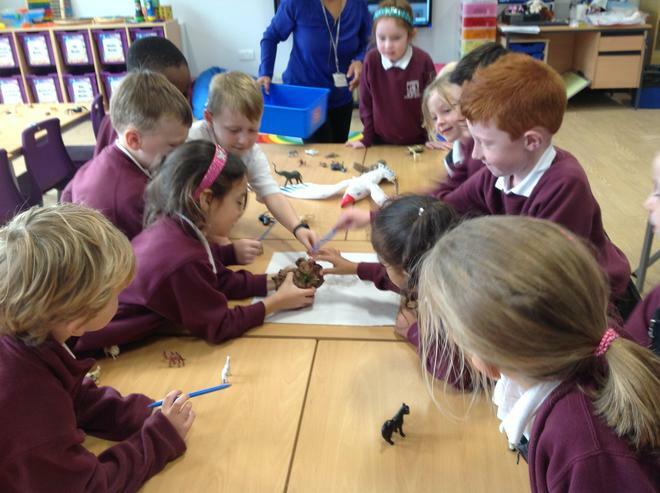 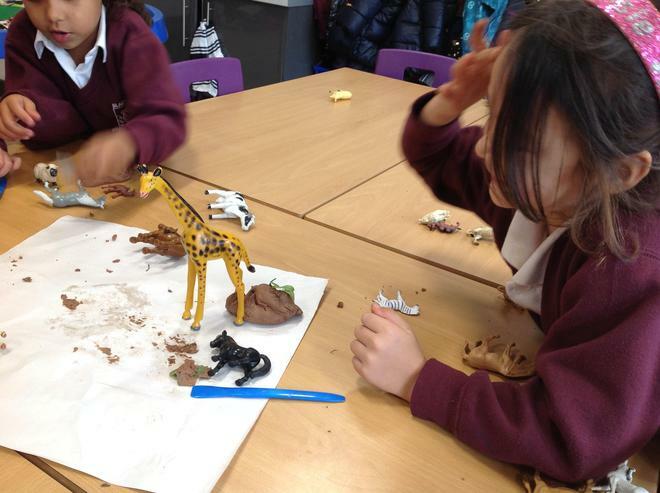 Exploring the differences between herbivores and carnivores. 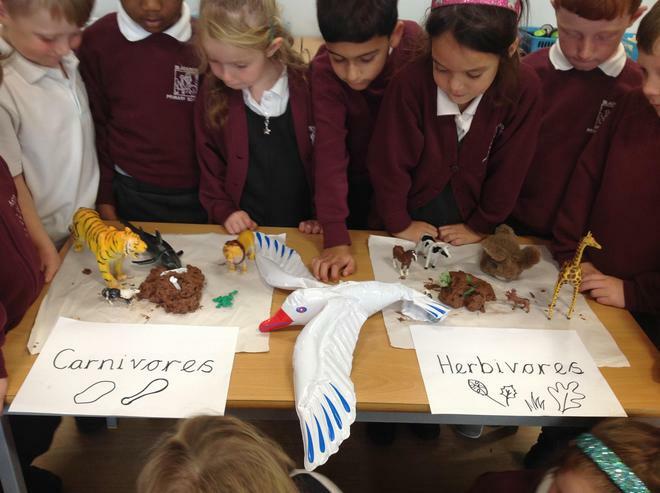 A song to help kids learn about some of earth's habitats.